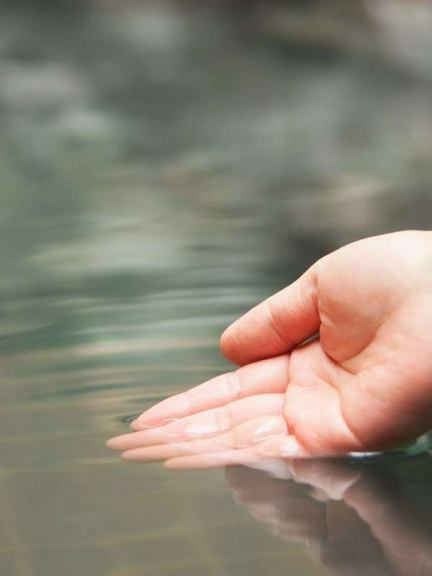 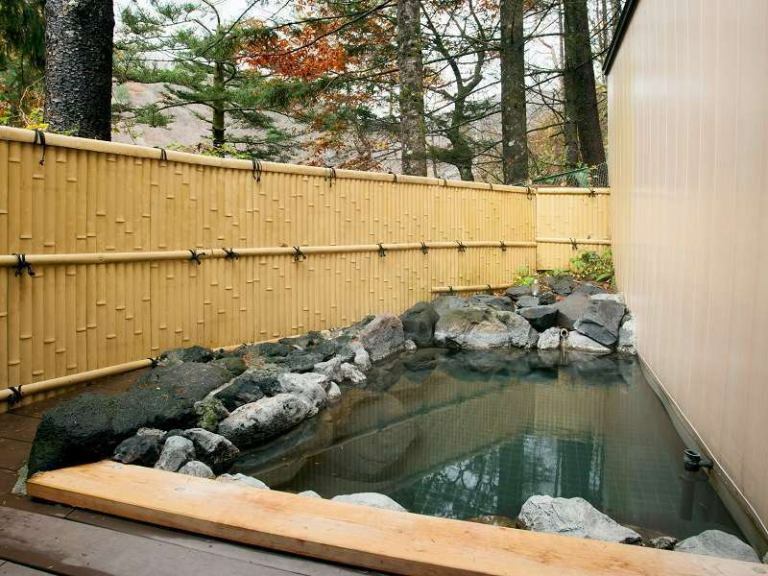 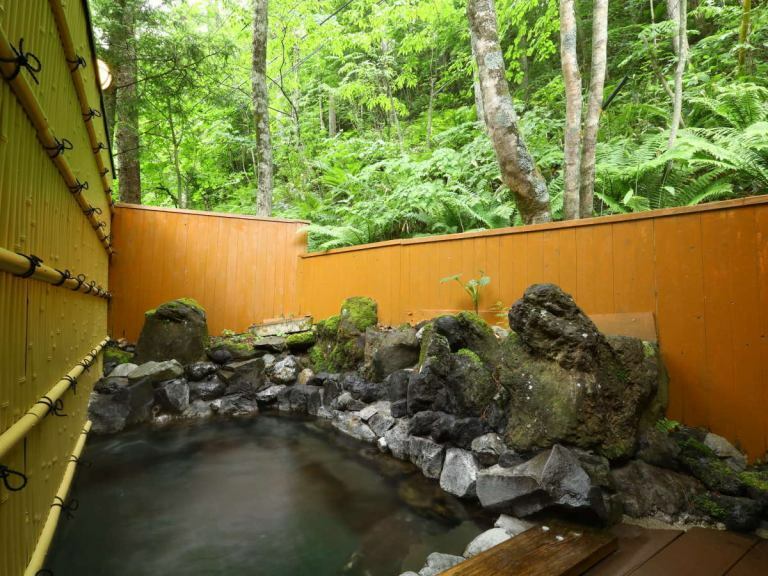 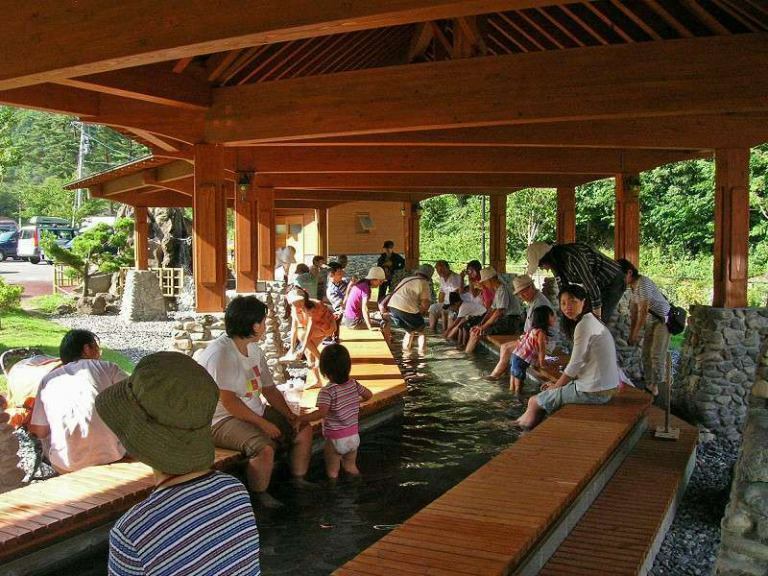 Please relax and relax the tiredness of the trip with a spa with soup sprinkled from the source. 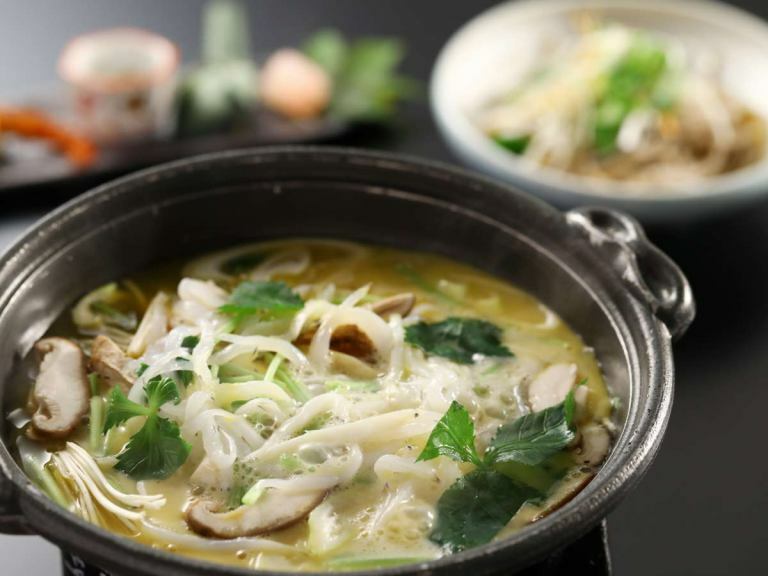 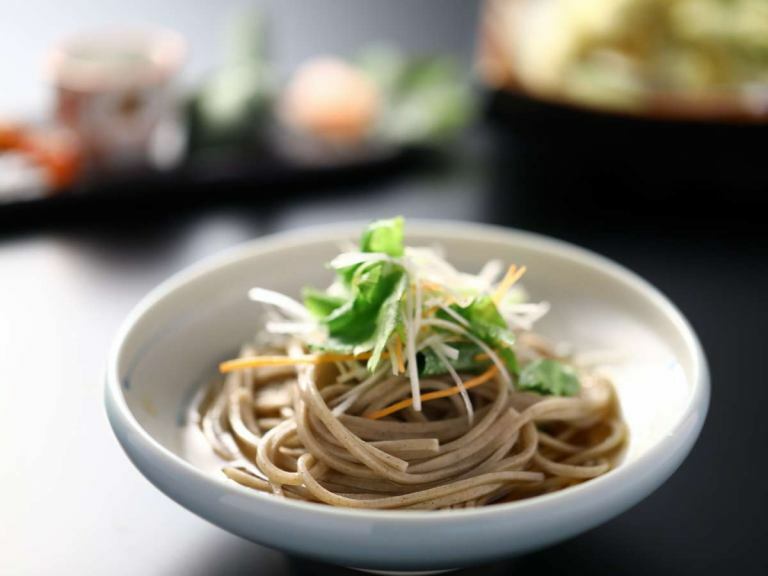 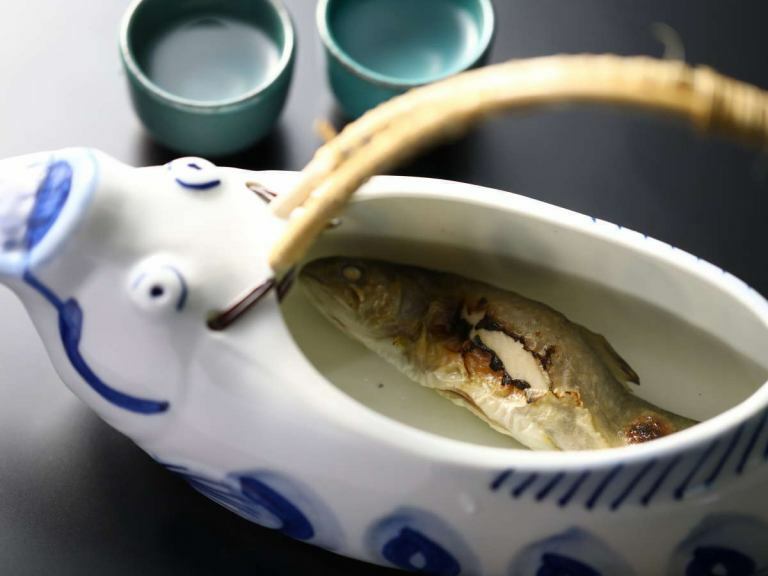 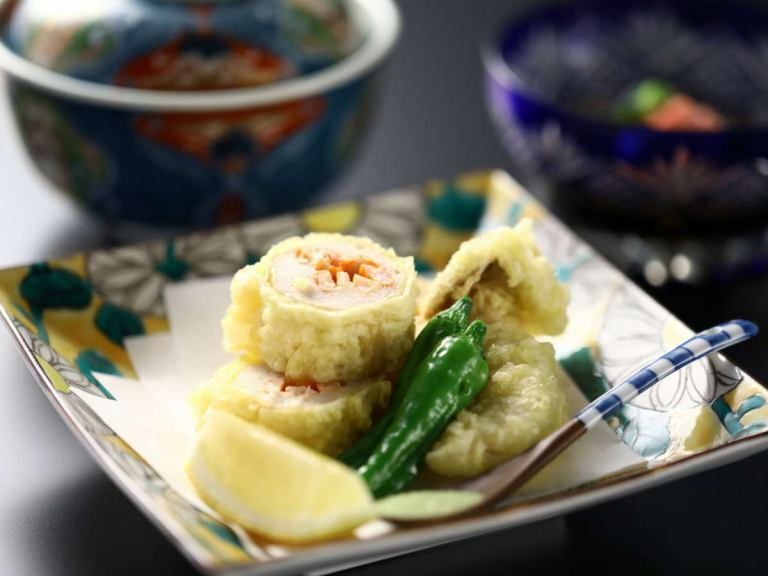 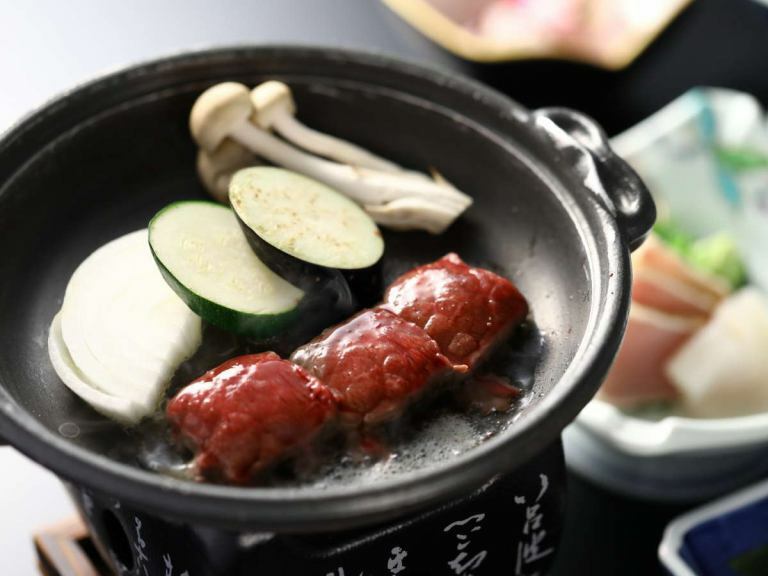 A variety of dishes using seasonal ingredients abundantly. 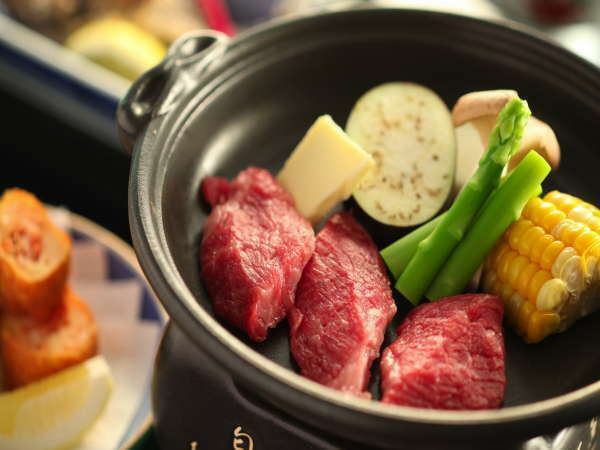 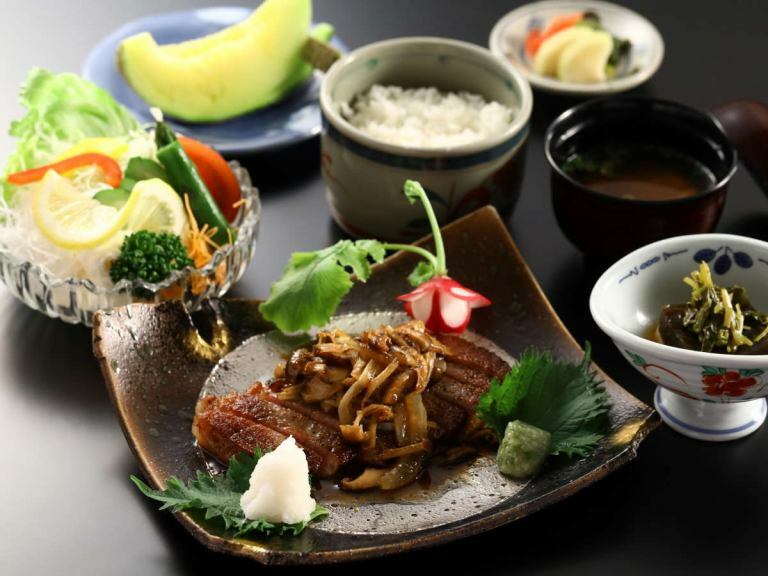 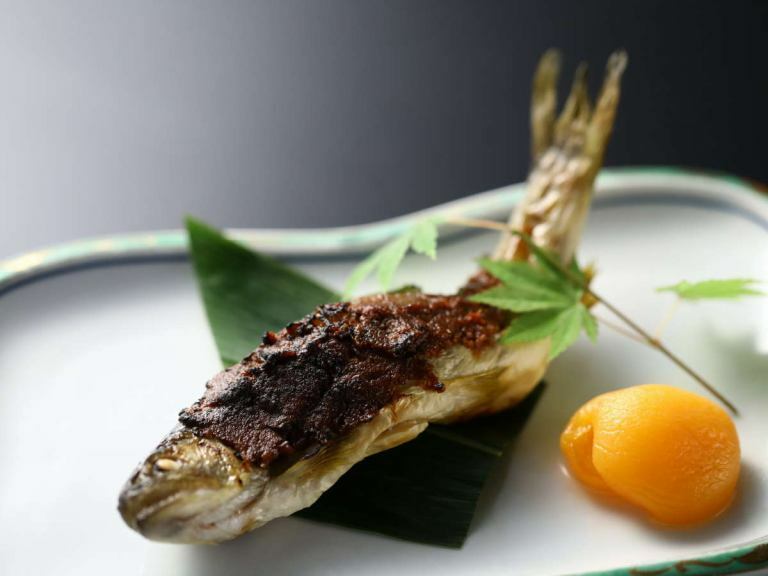 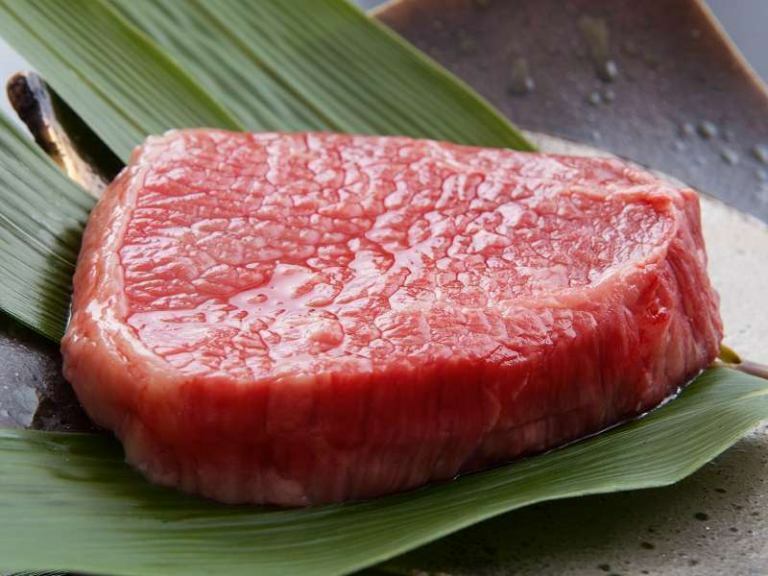 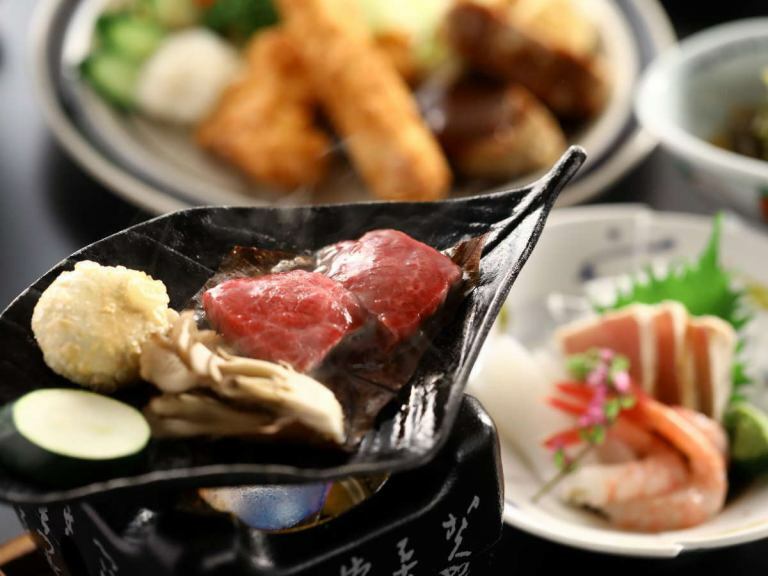 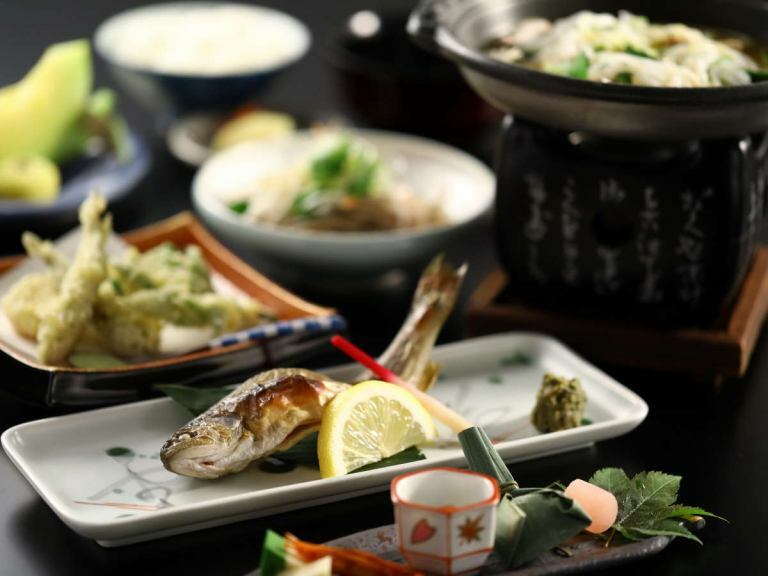 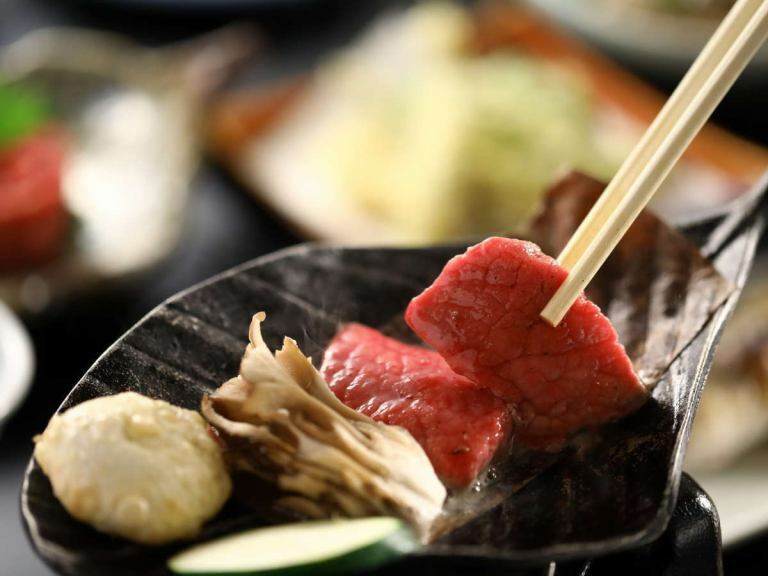 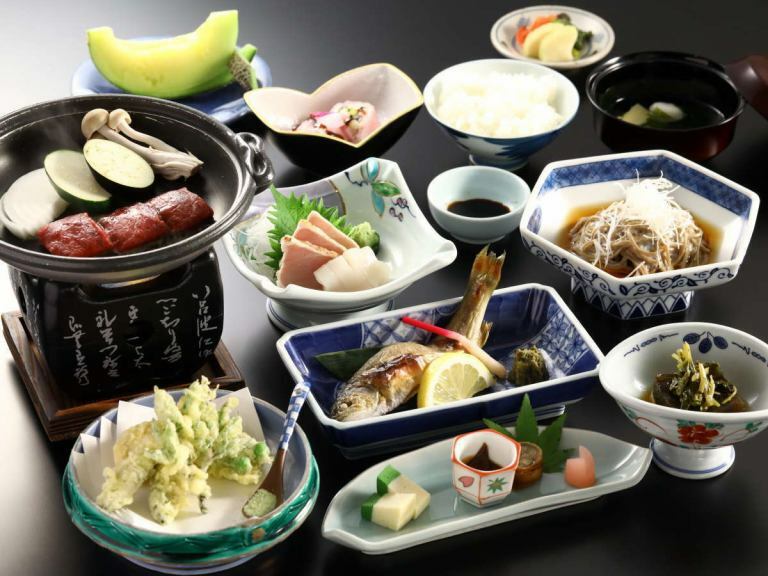 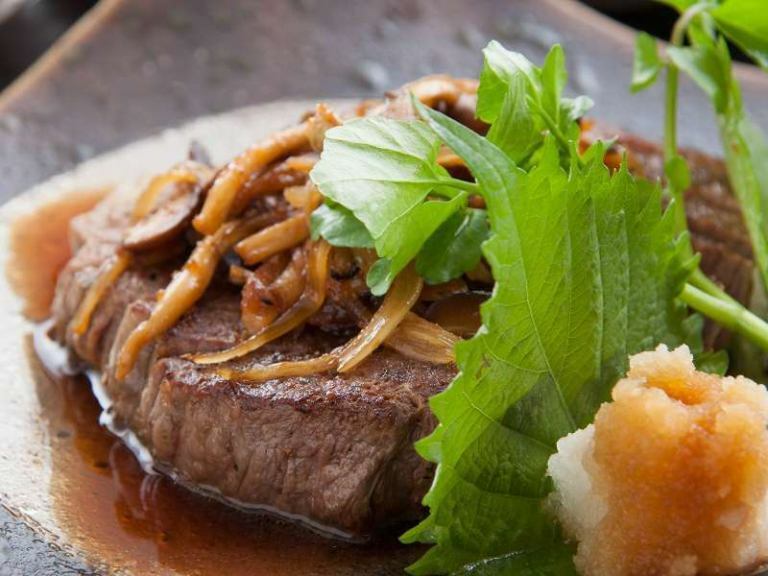 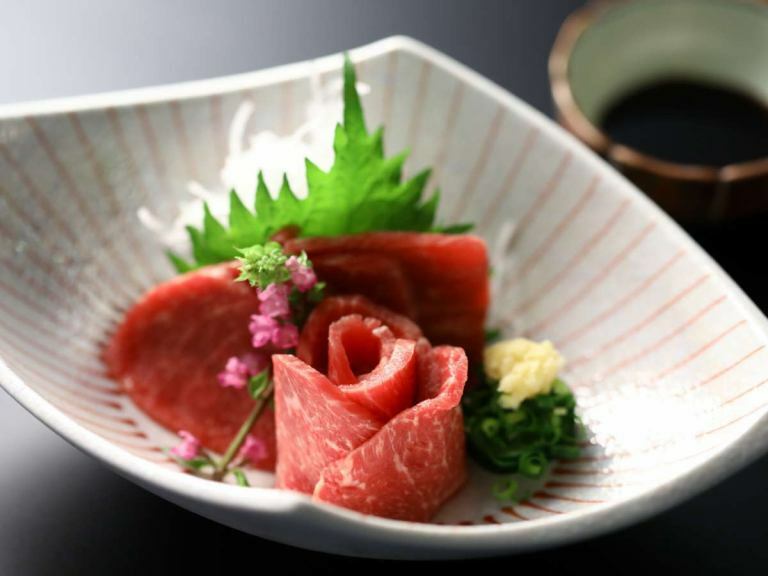 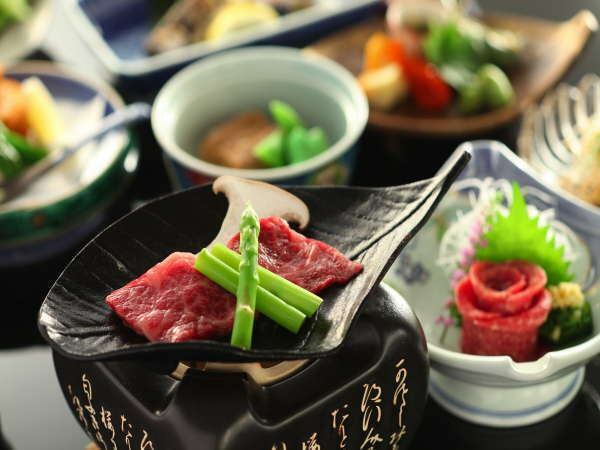 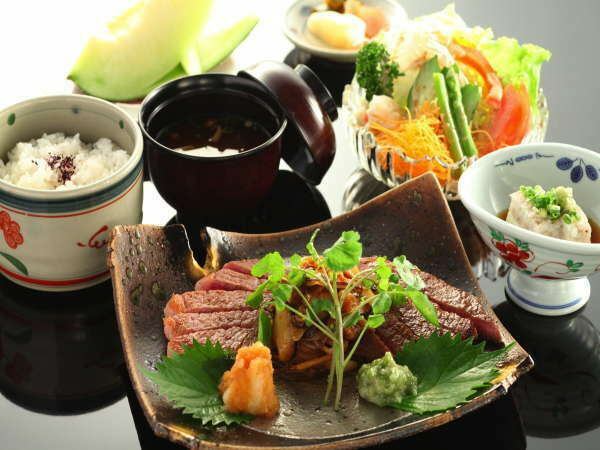 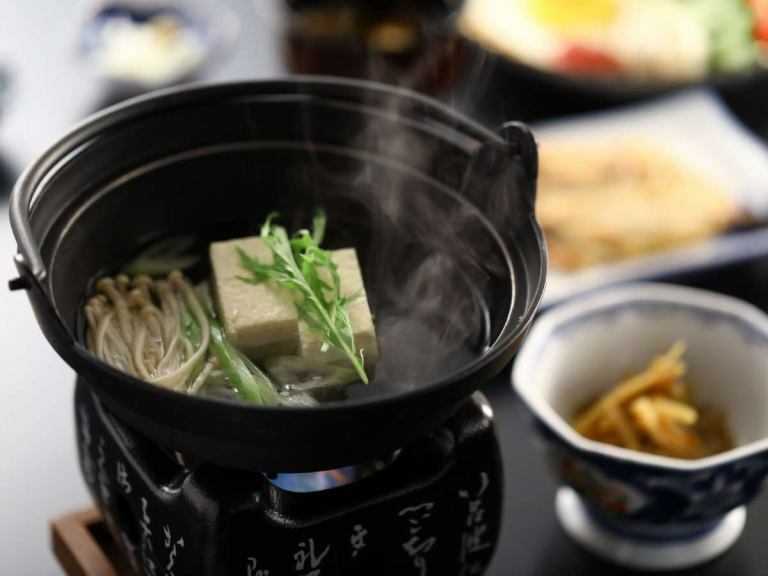 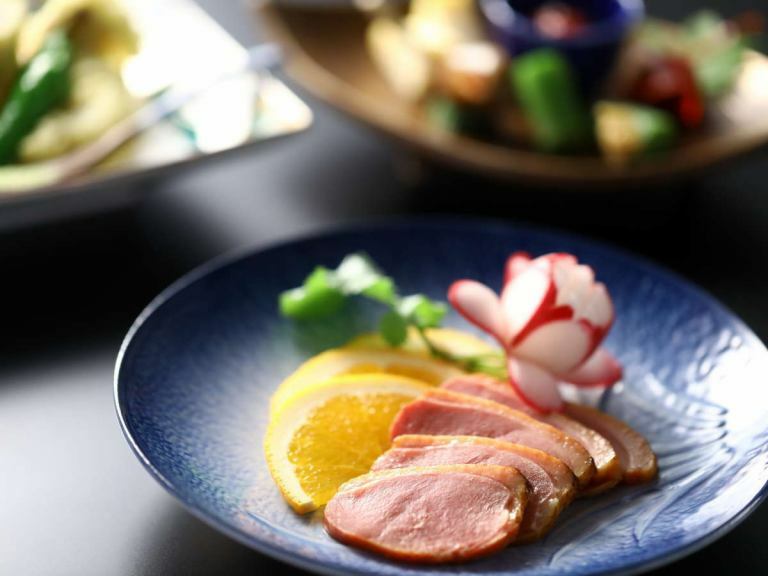 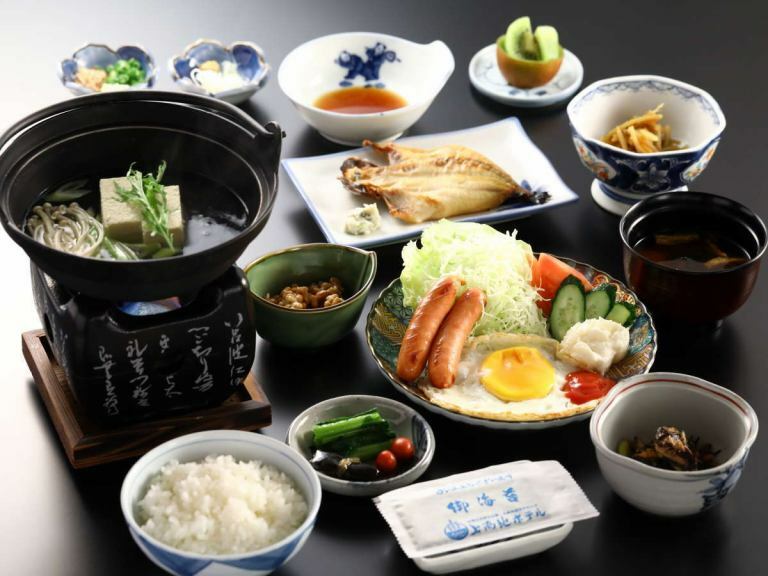 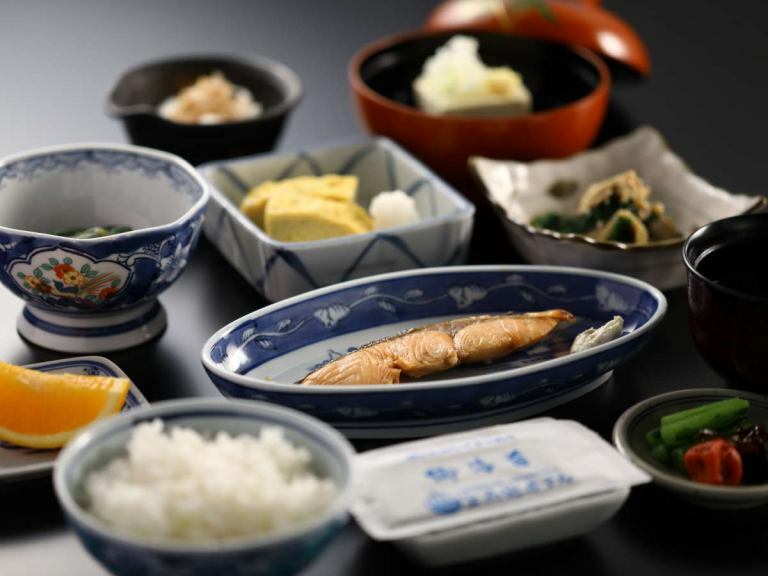 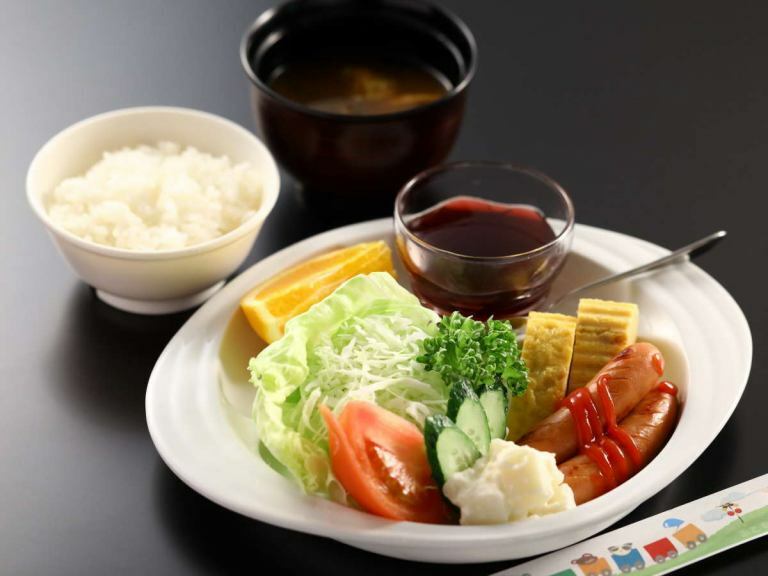 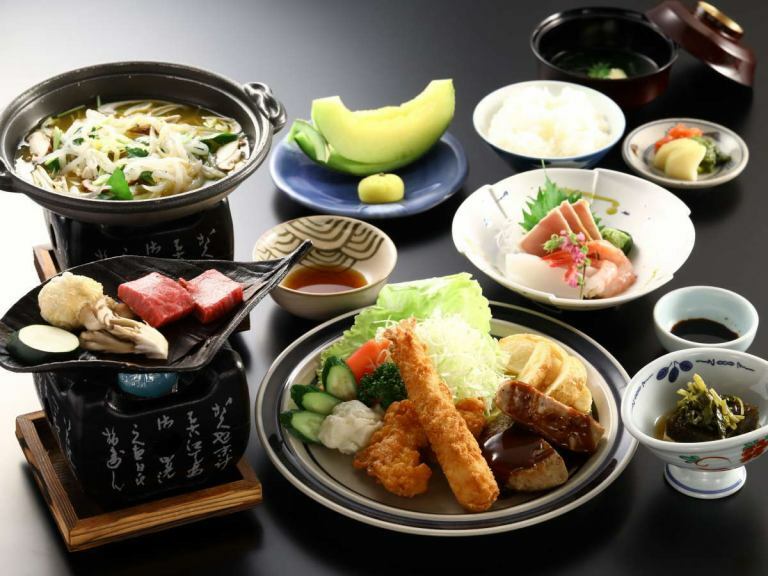 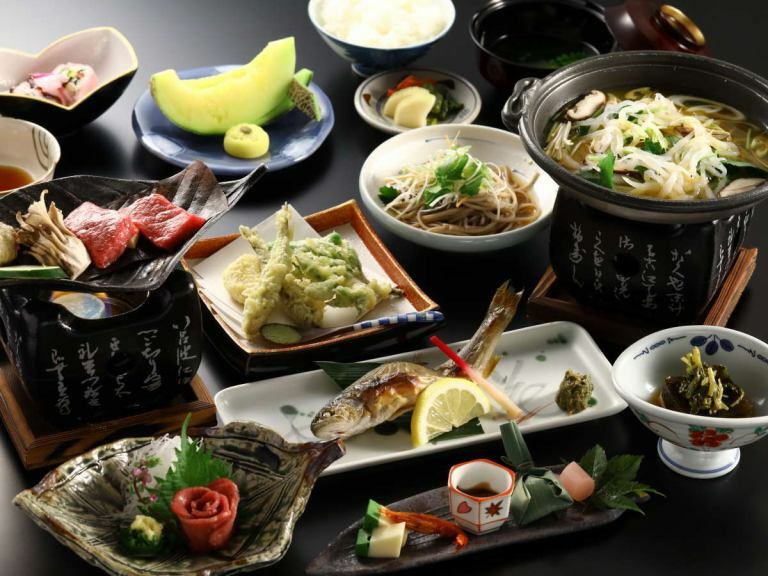 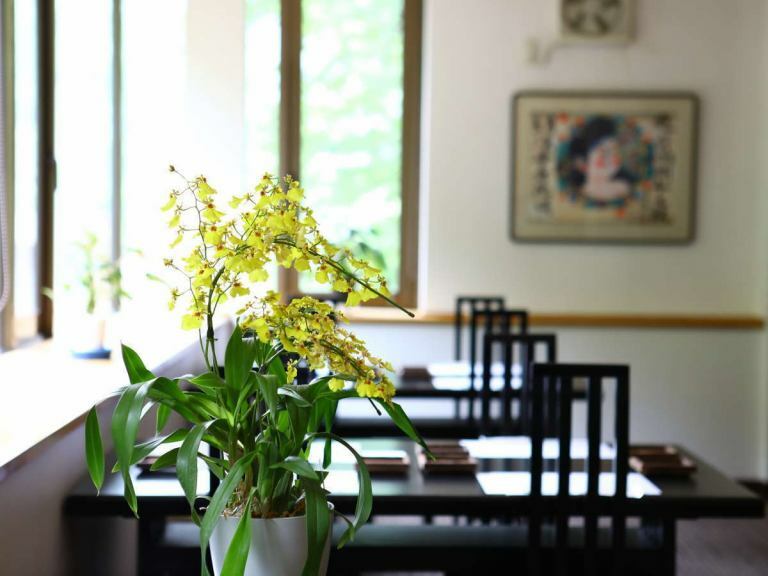 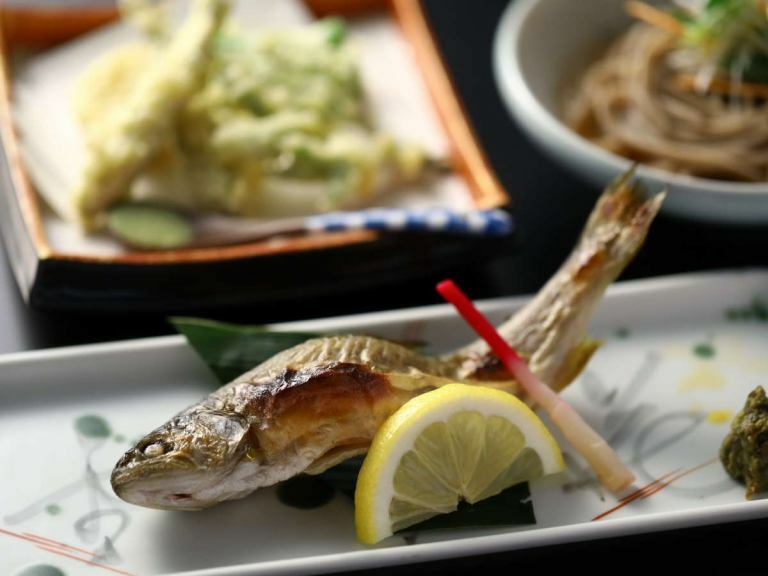 【Affordable Shinshu Beef plan】You can enjoy Shinshu Beef's kaiseki dishes reasonably for the main! 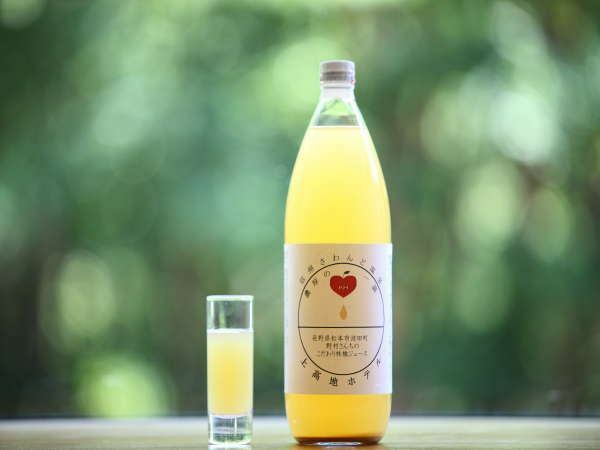 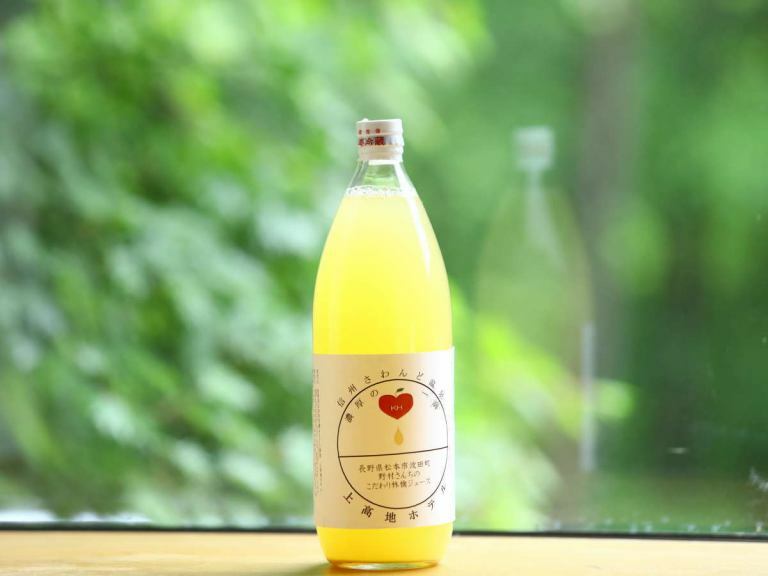 Welcome drink with apple juice of Hata Town! 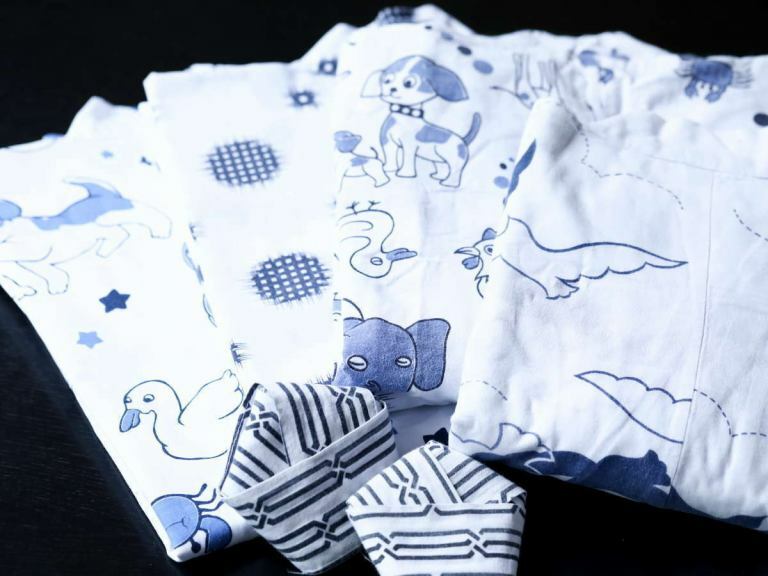 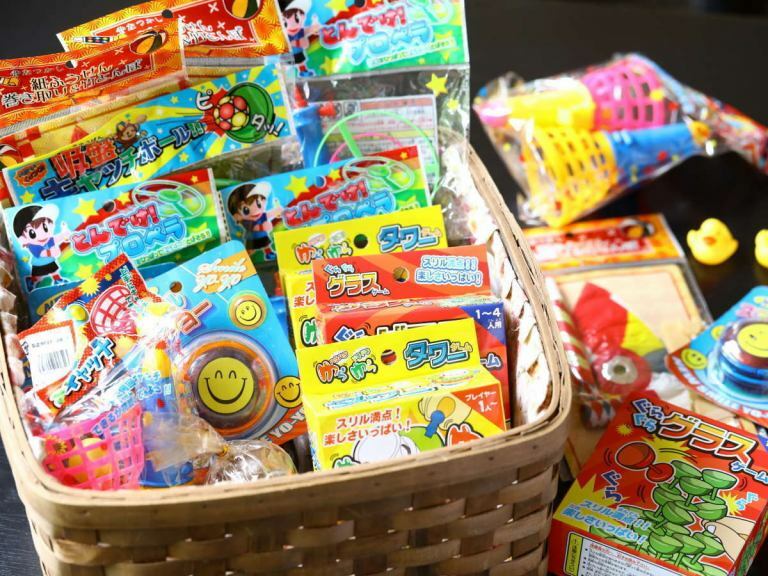 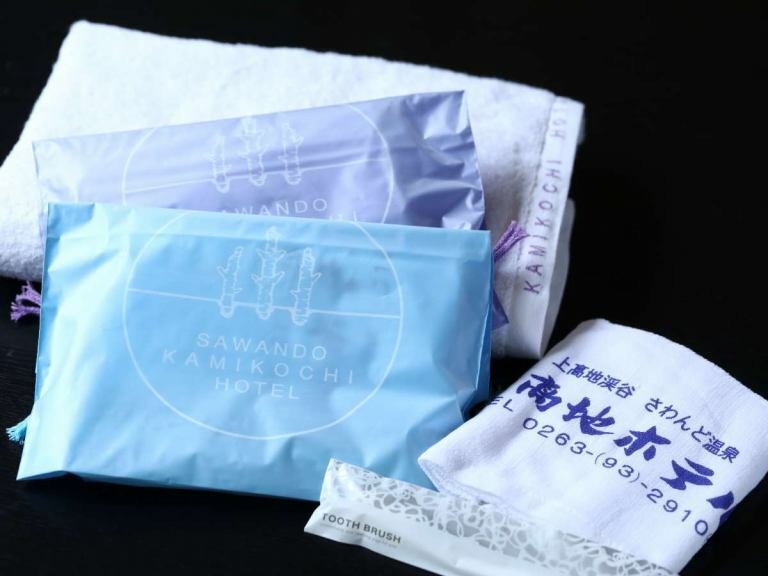 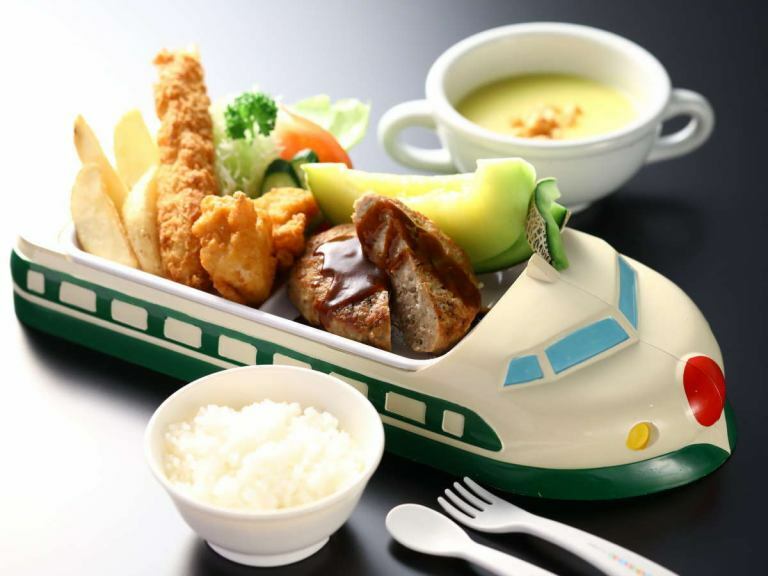 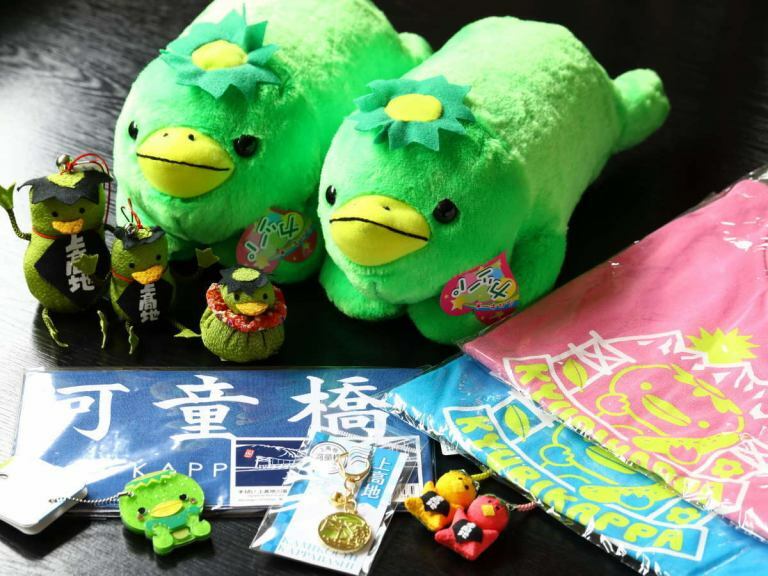 Children will receive cute amenity. 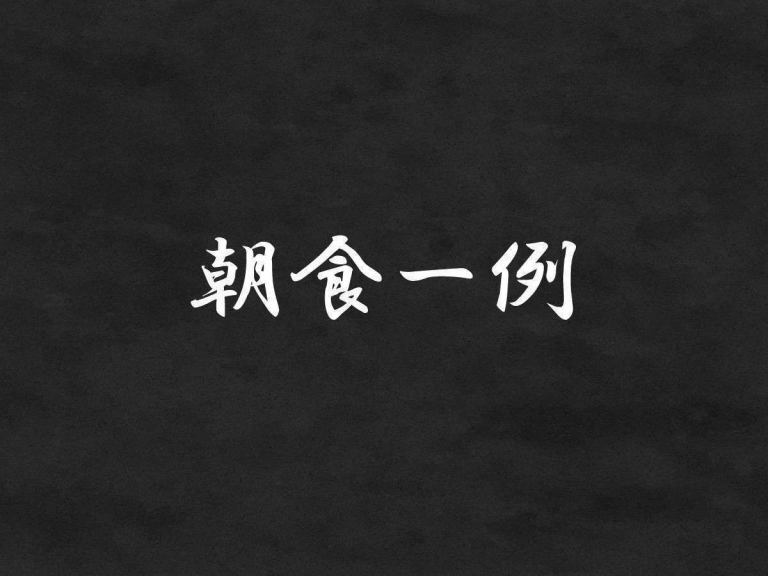 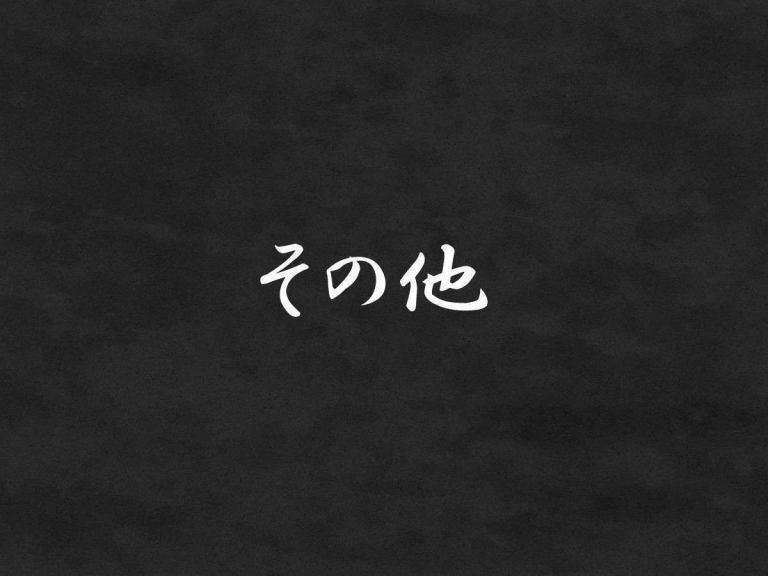 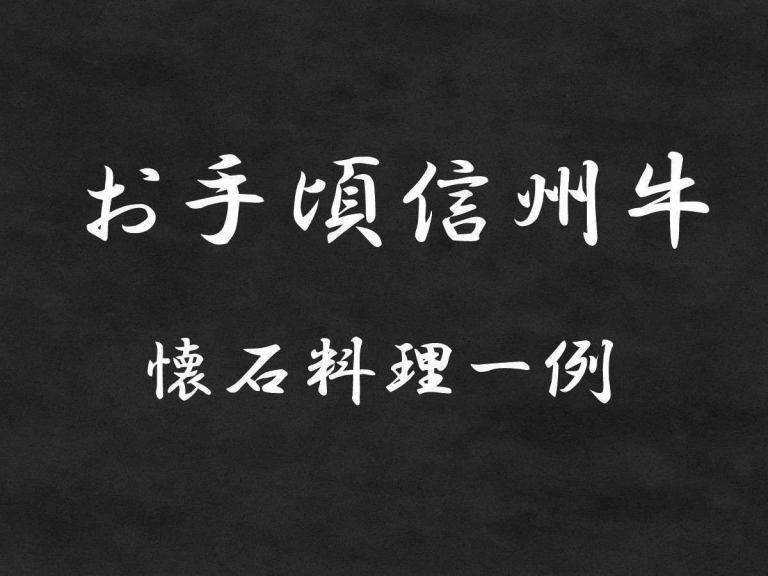 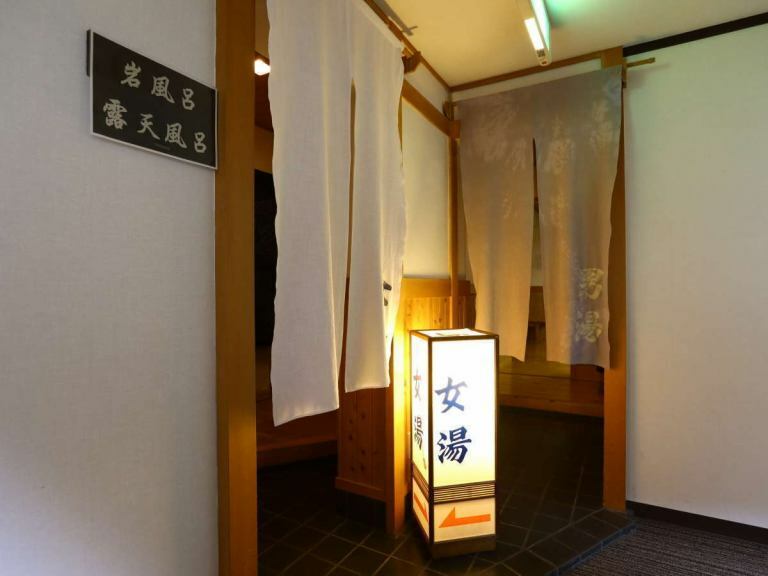 I am waiting for everyone's visit! 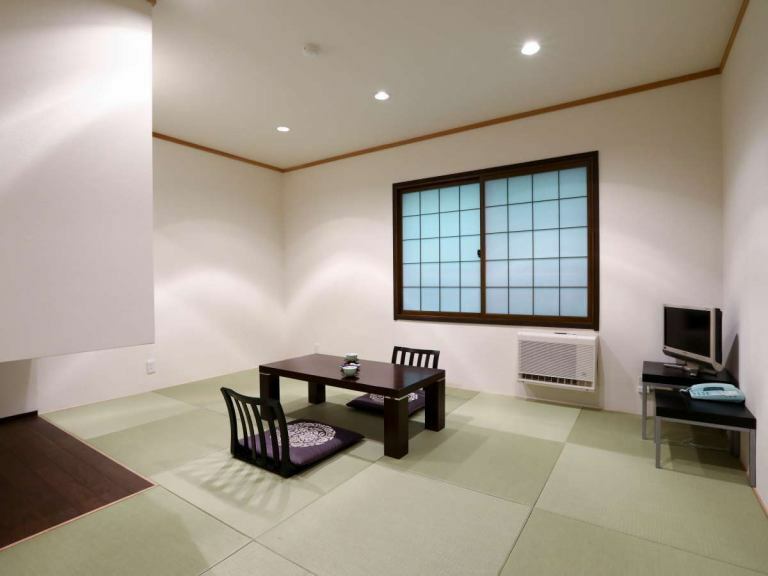 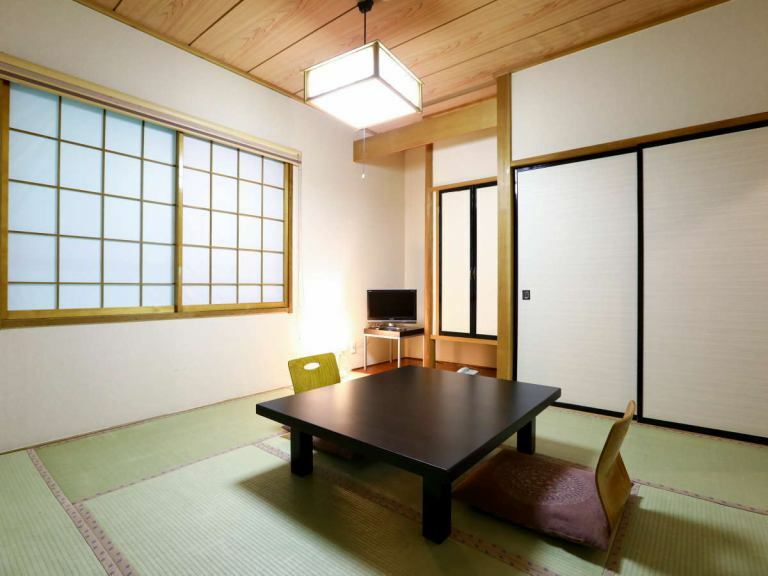 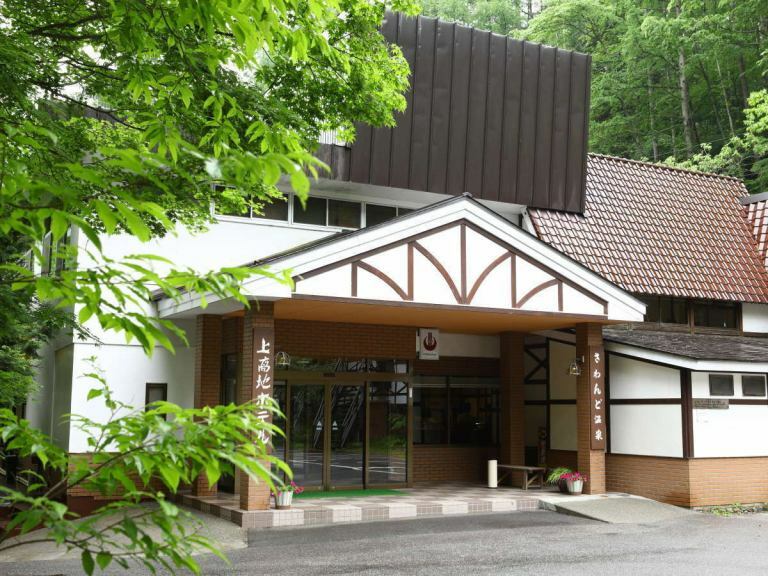 【Exterior appearance】We are waiting for everyone's visit. 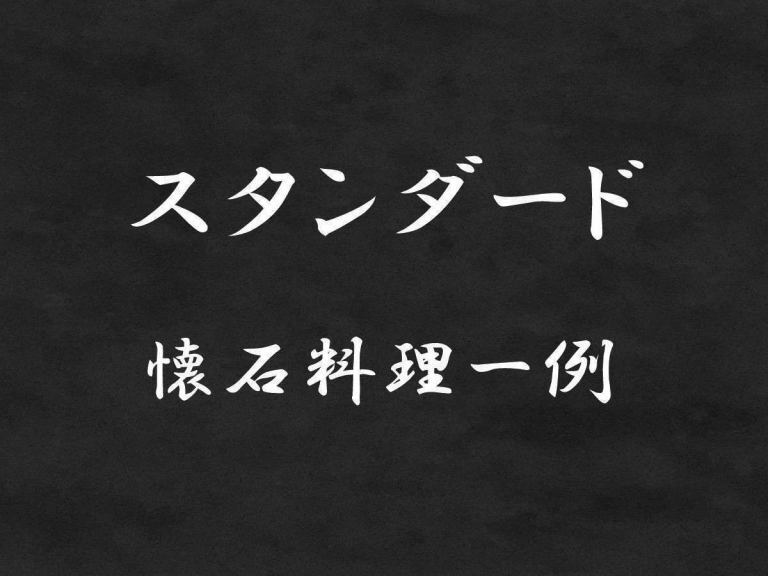 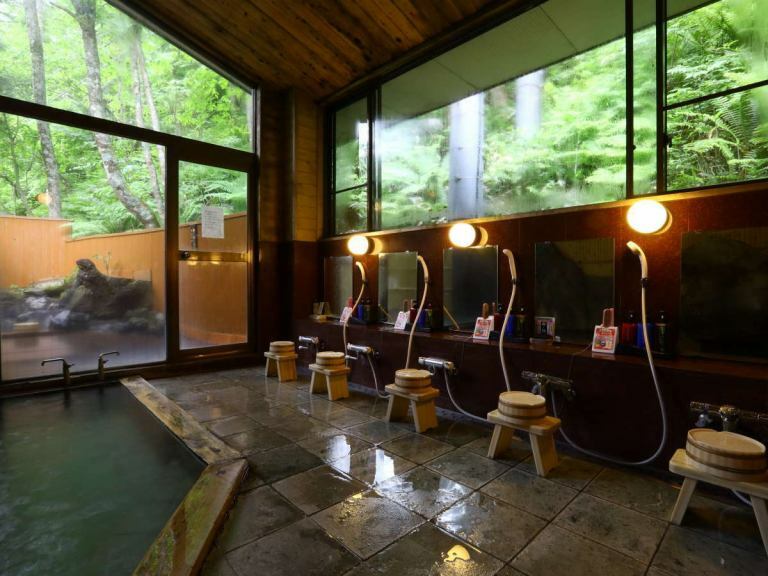 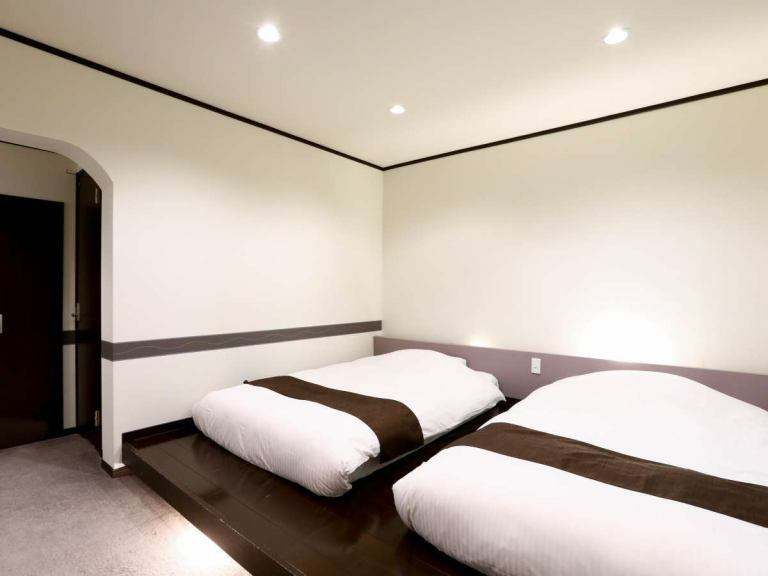 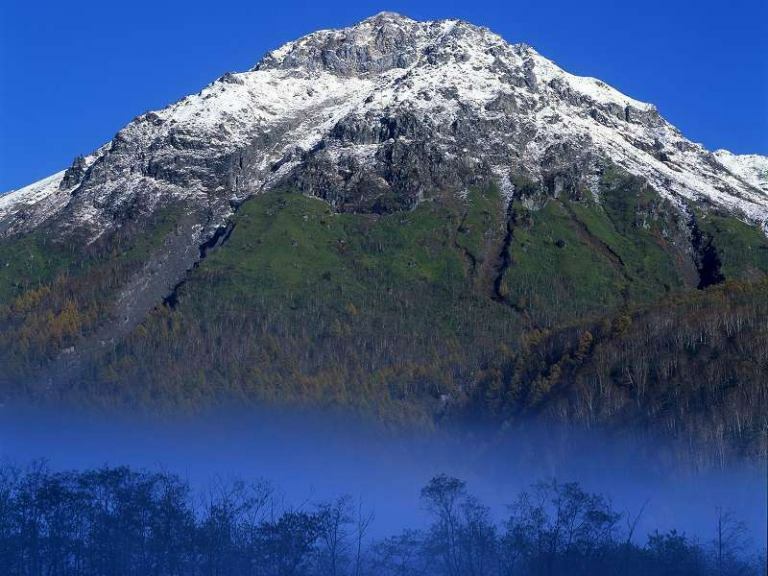 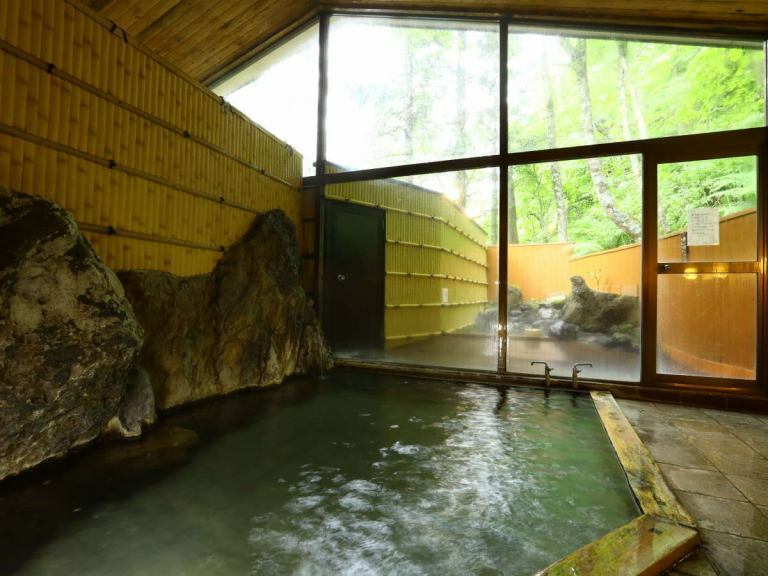 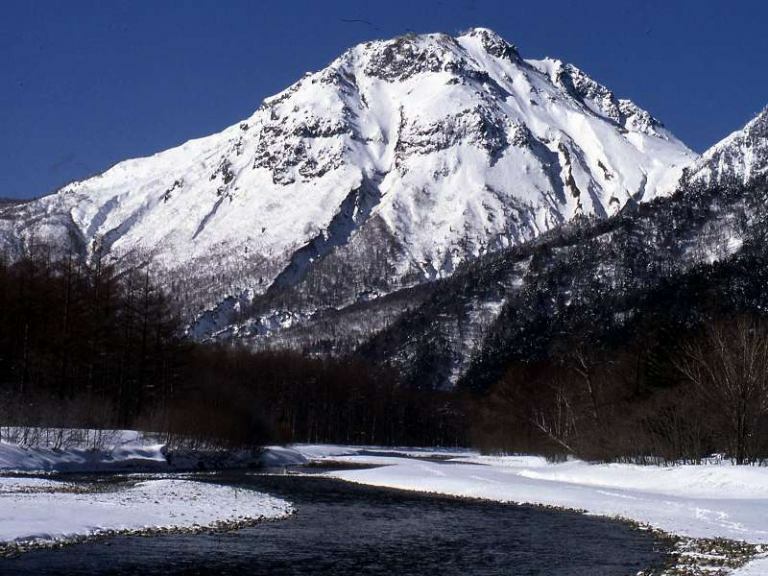 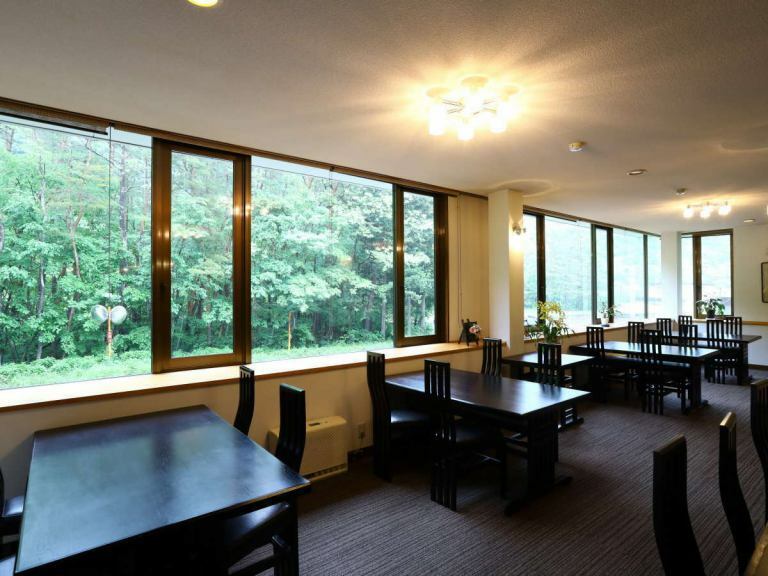 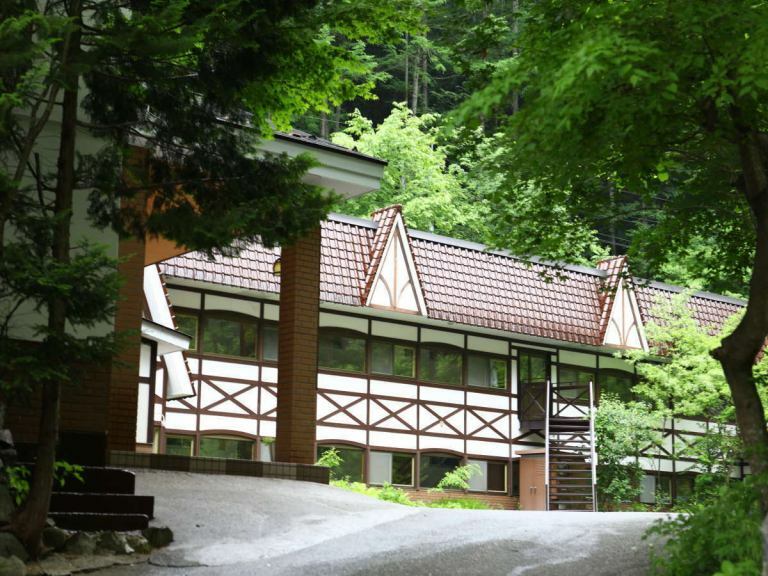 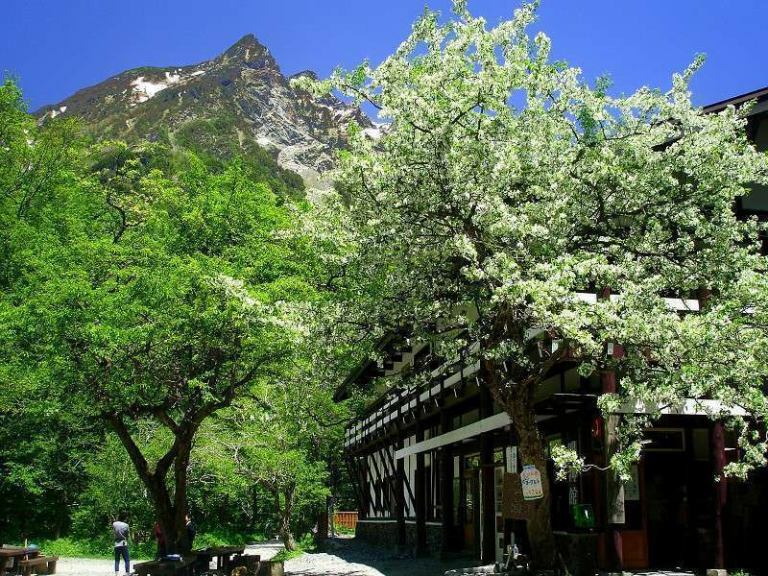 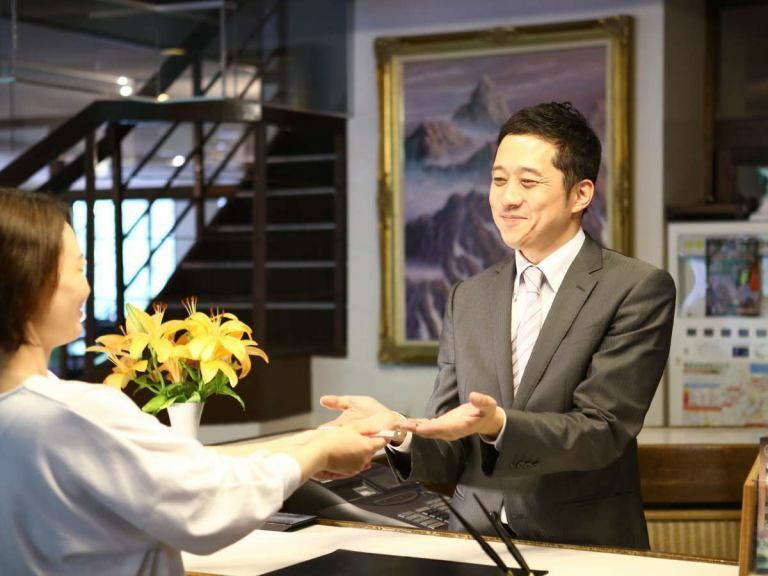 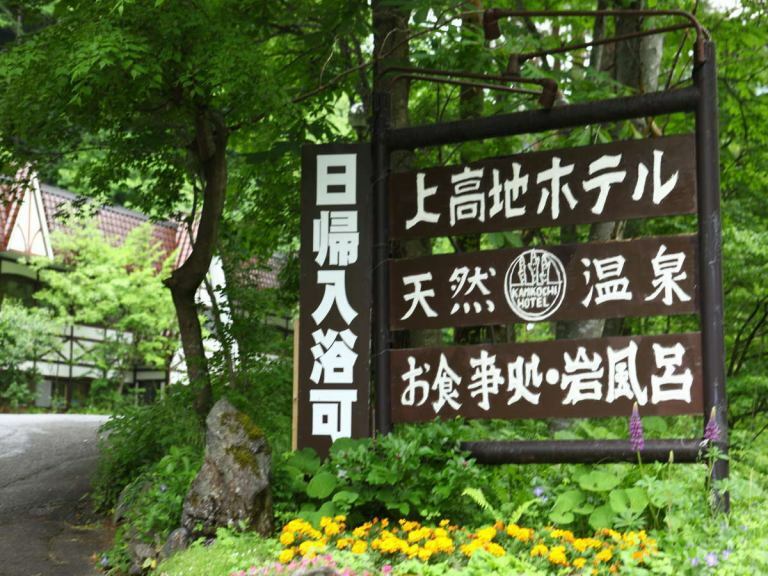 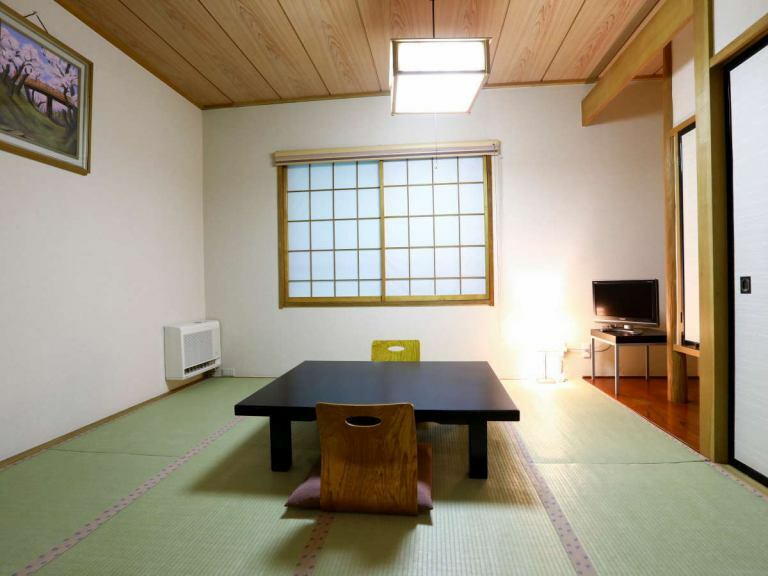 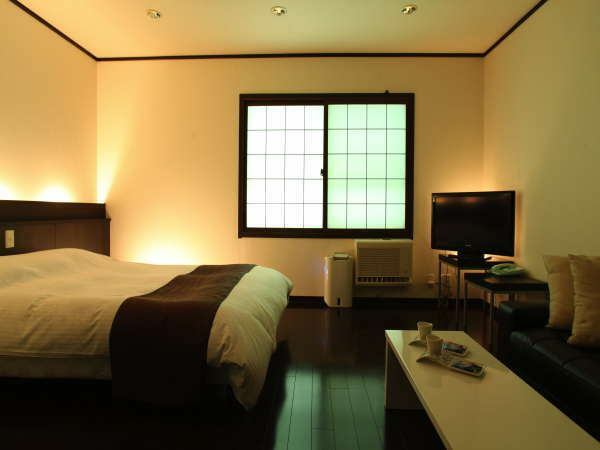 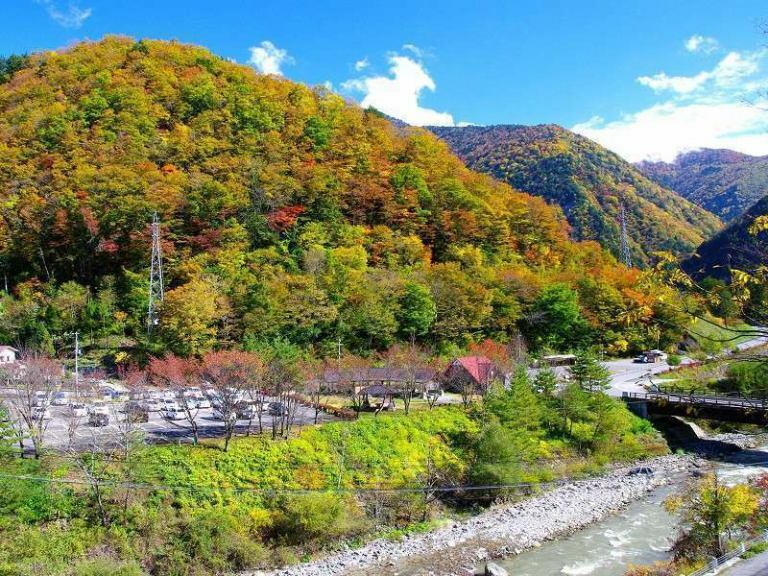 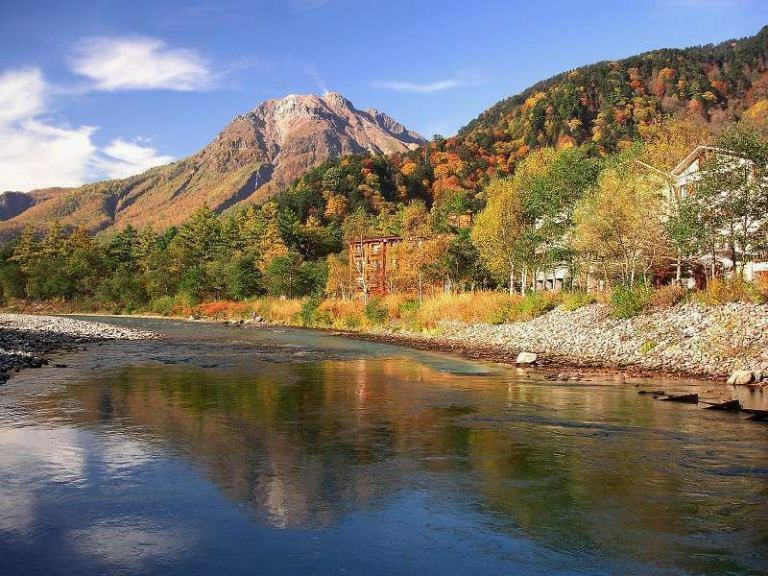 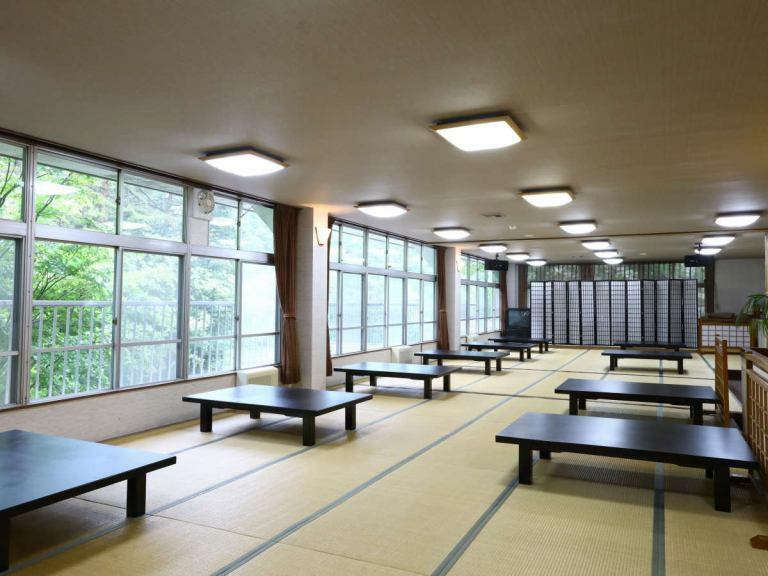 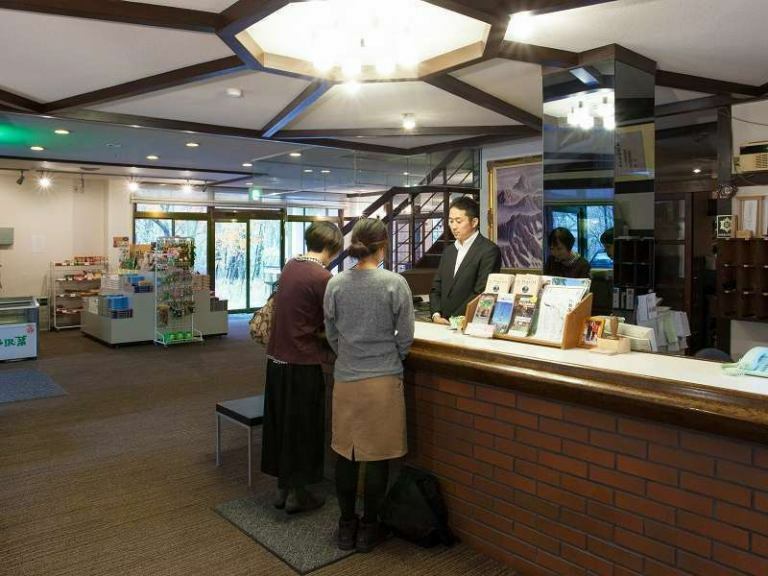 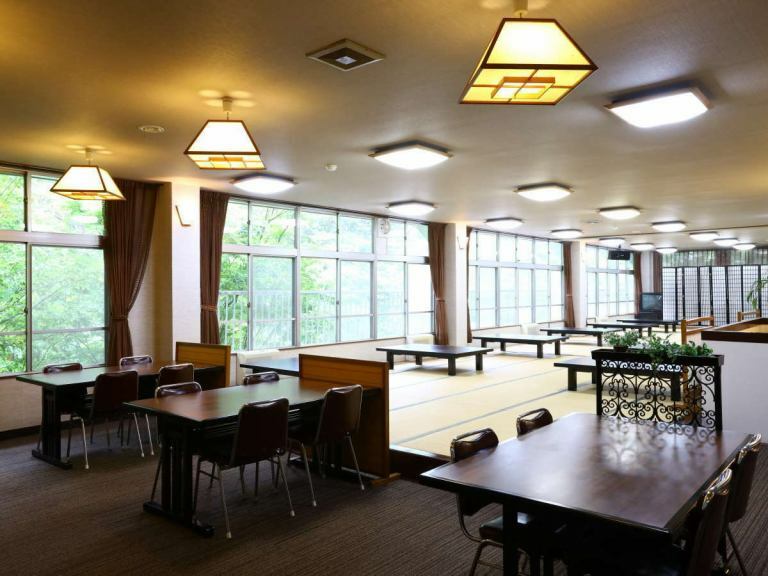 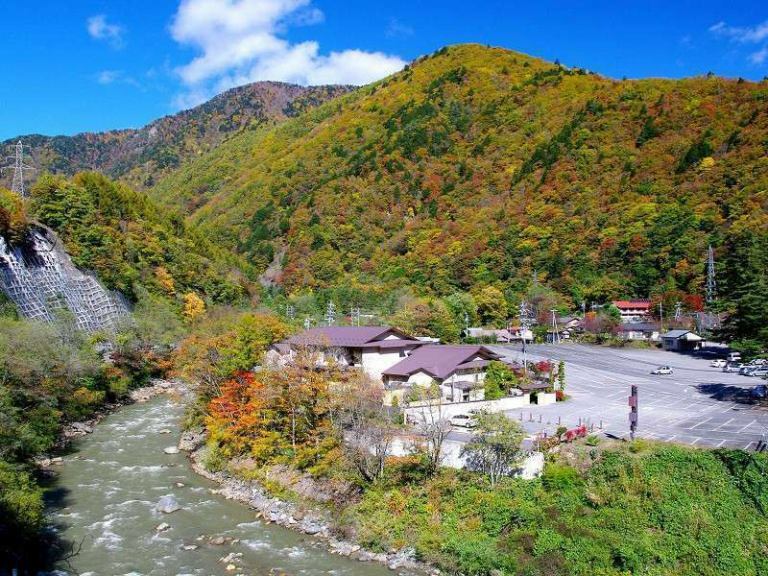 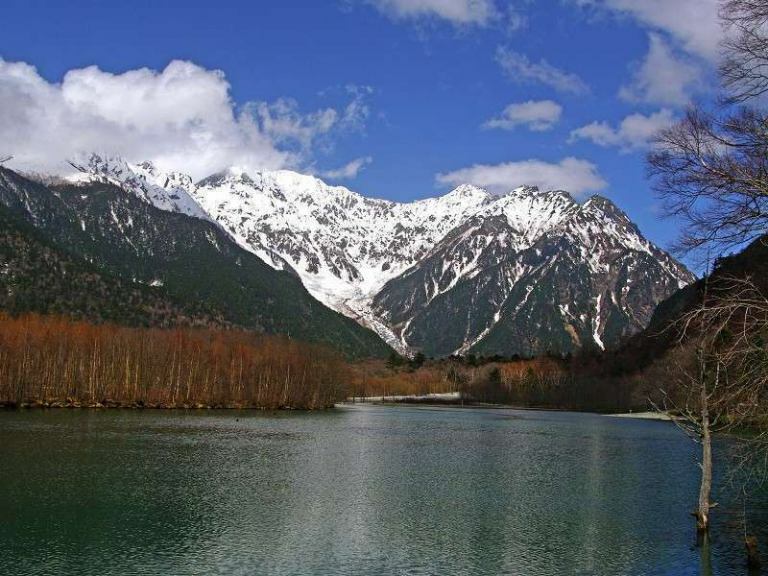 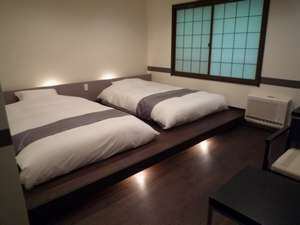 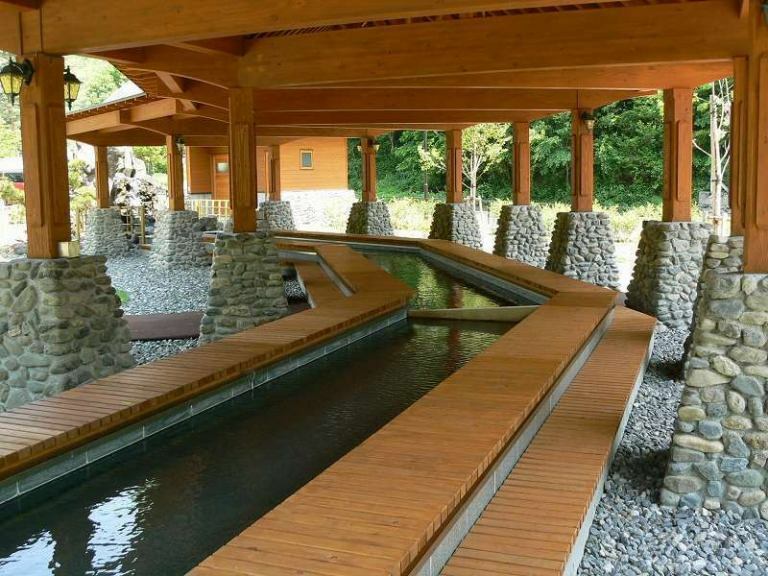 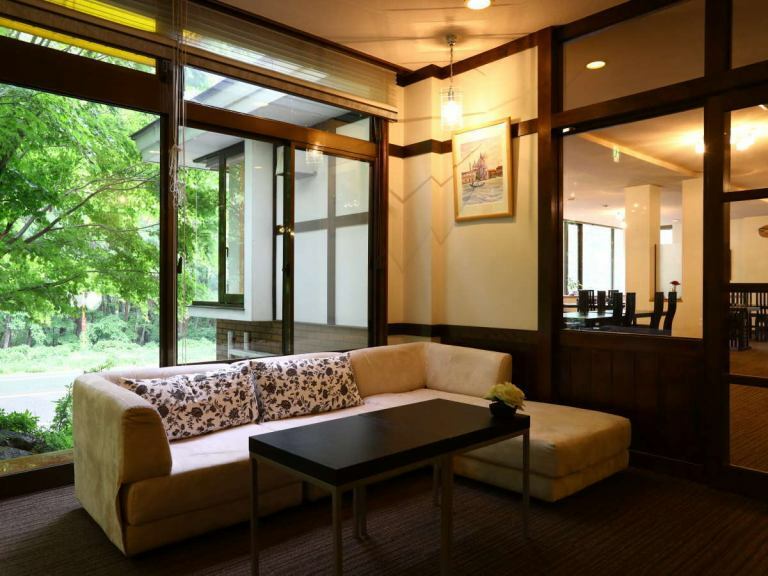 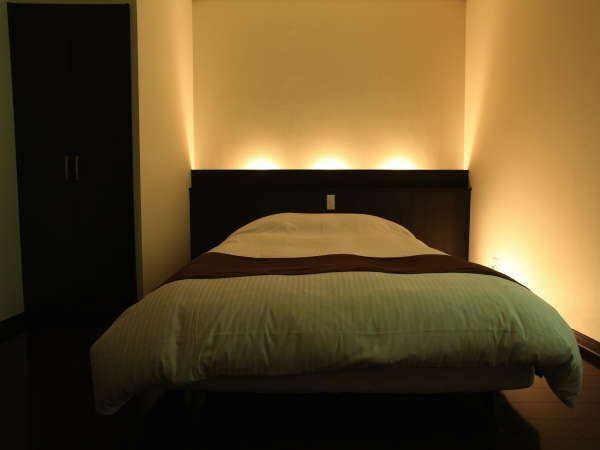 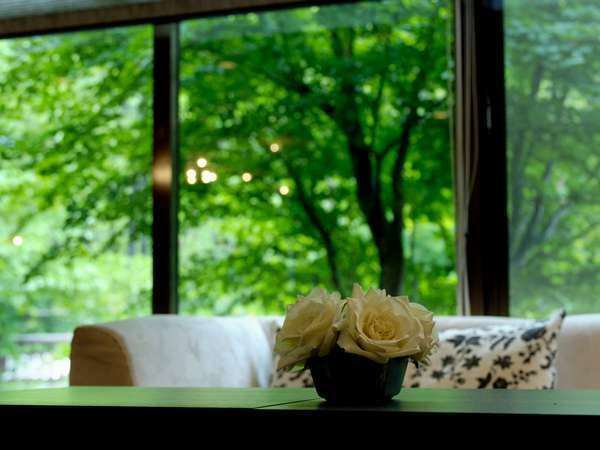 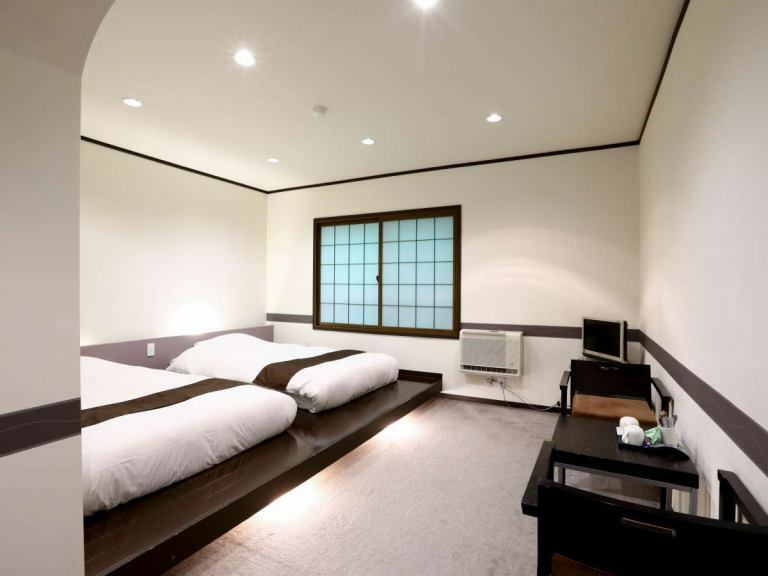 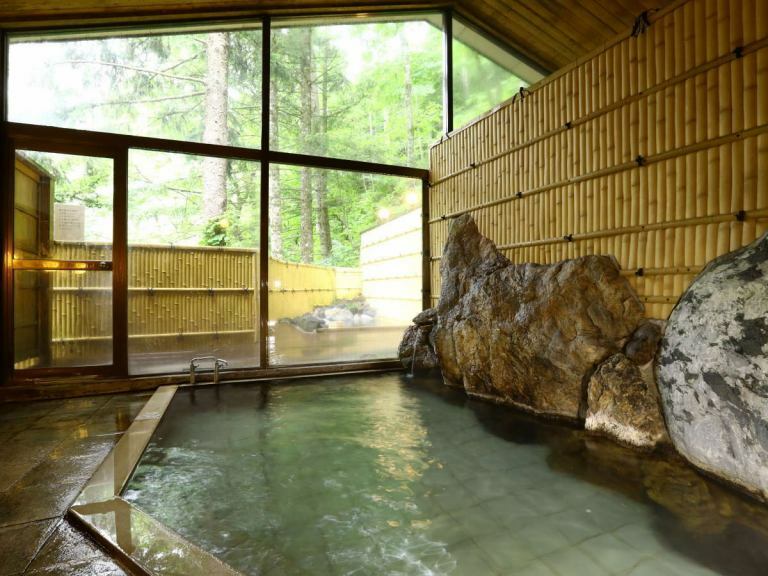 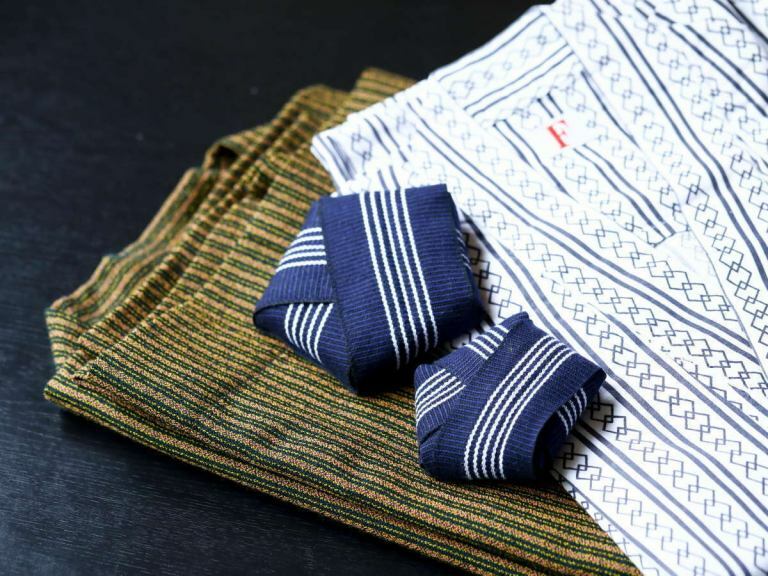 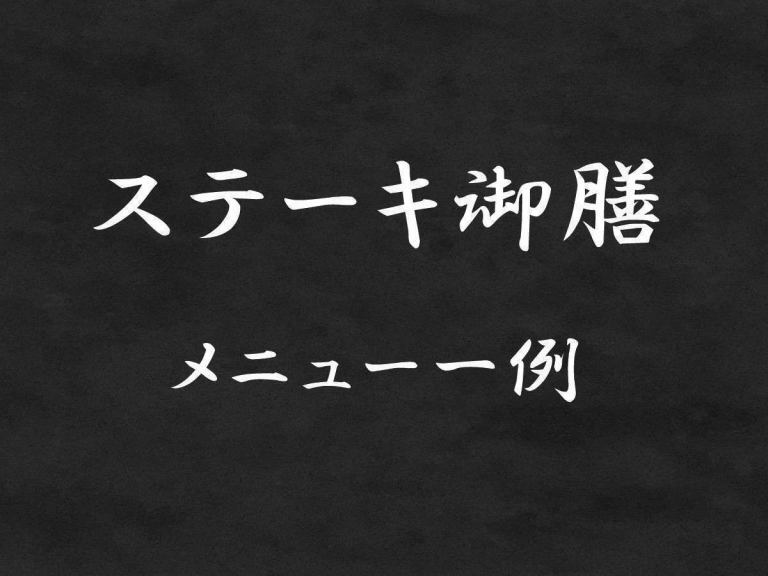 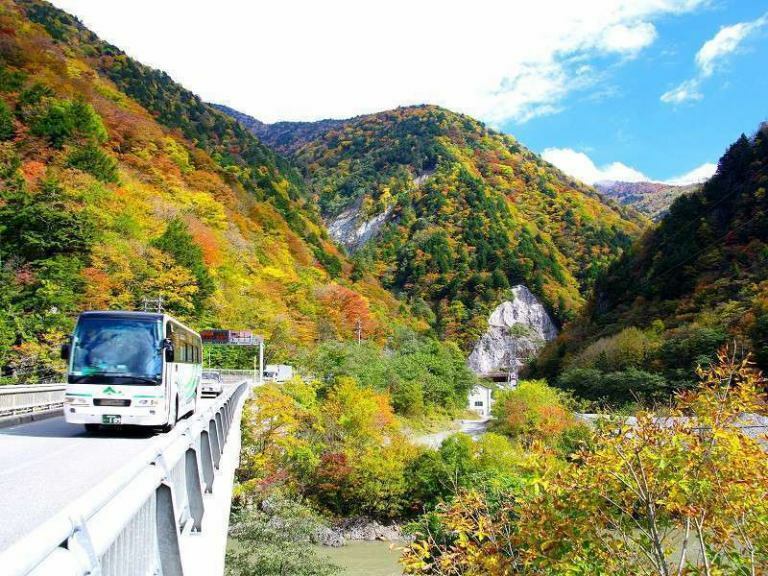 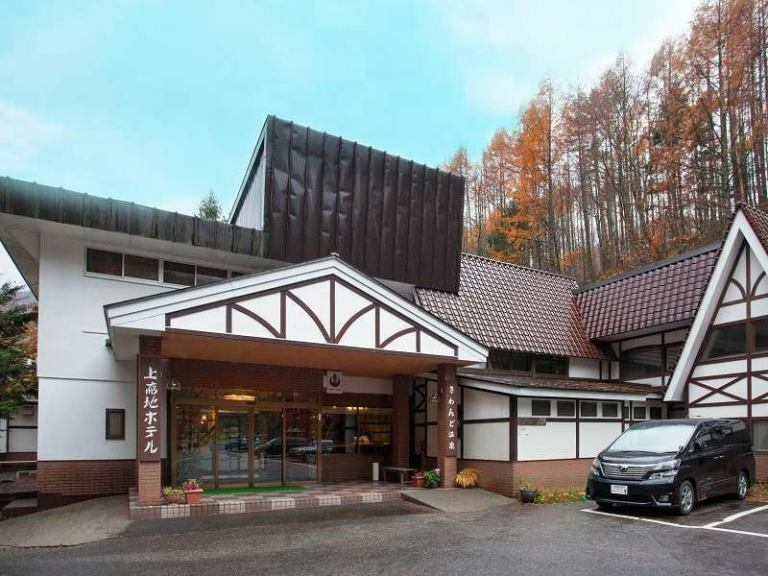 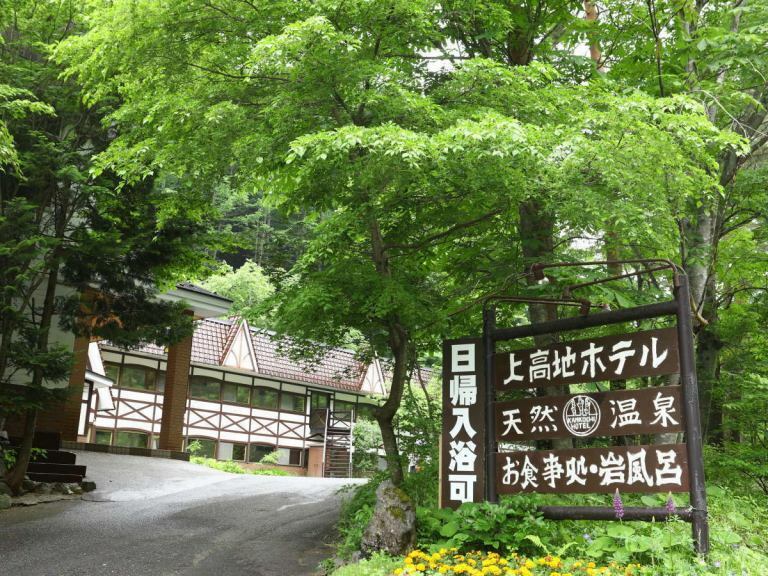 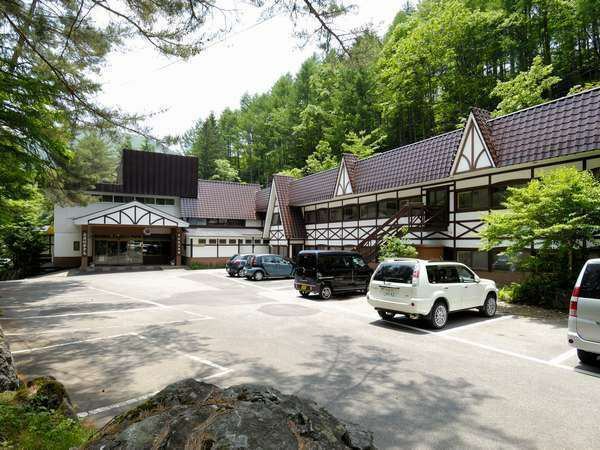 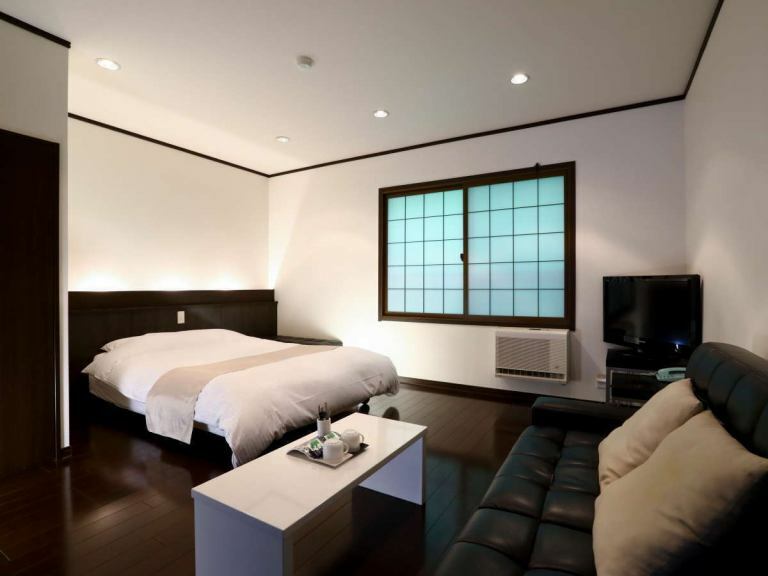 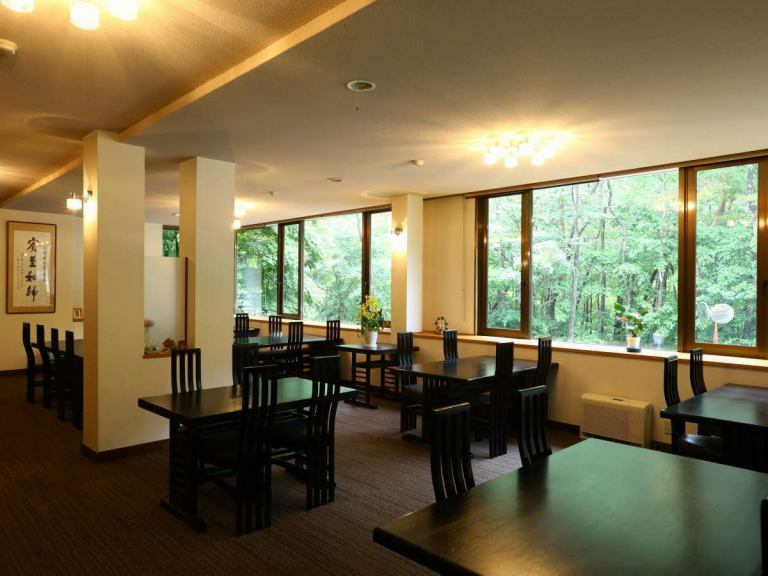 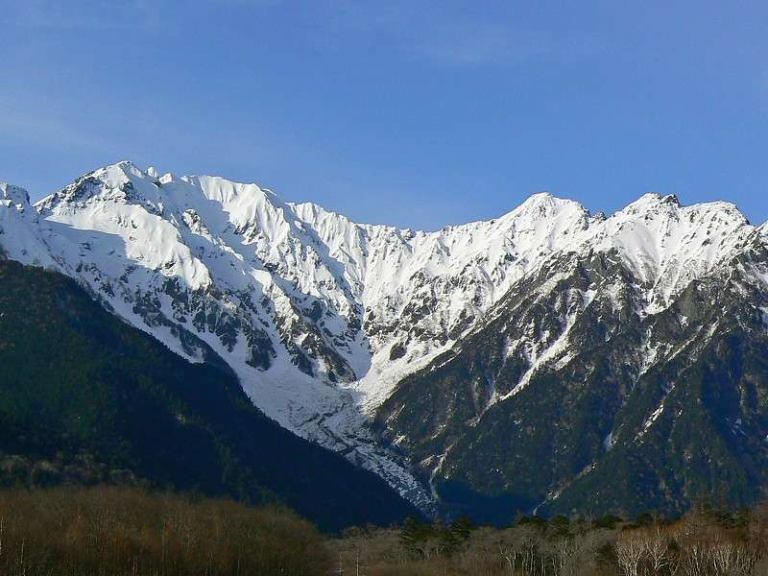 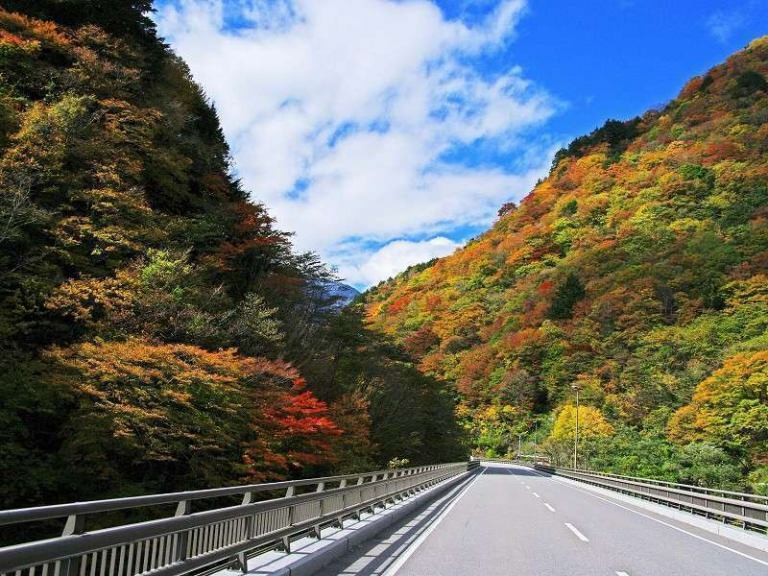 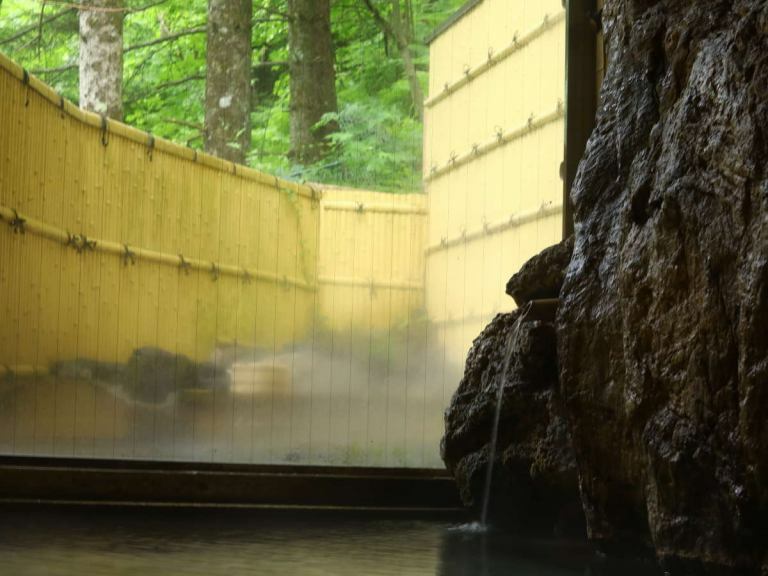 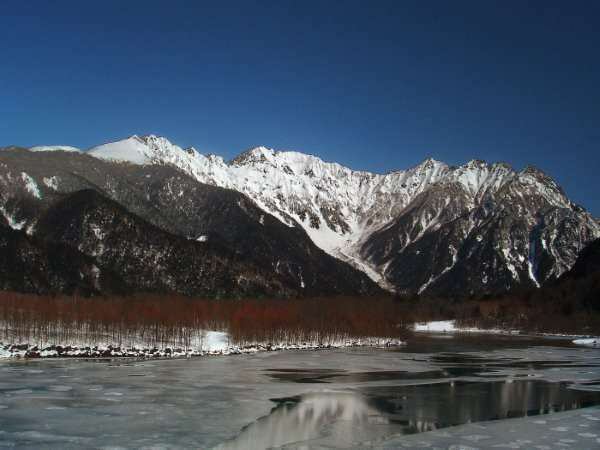 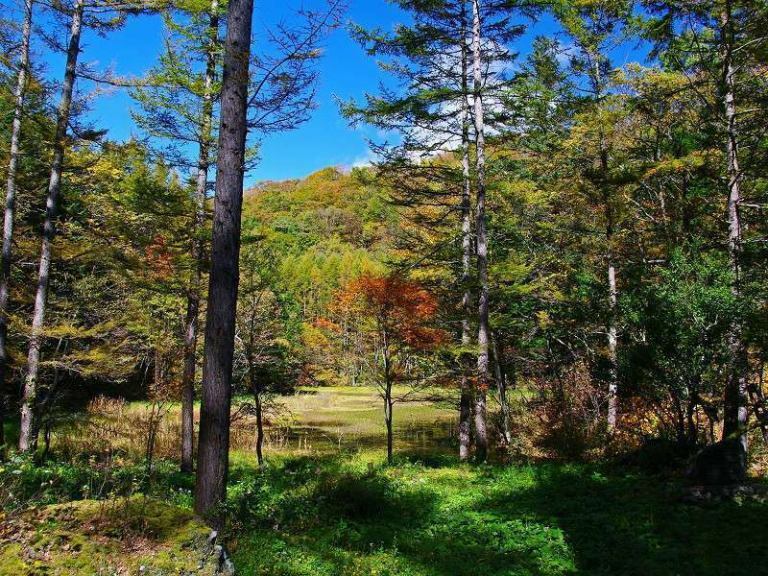 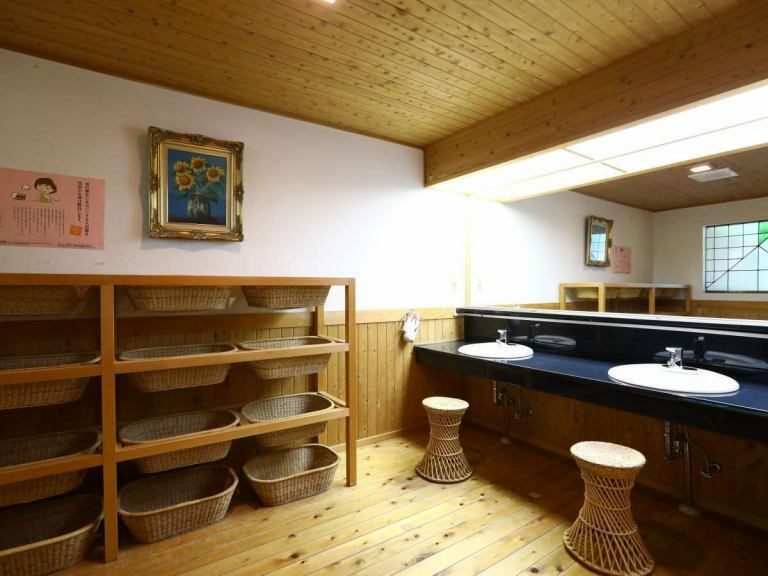 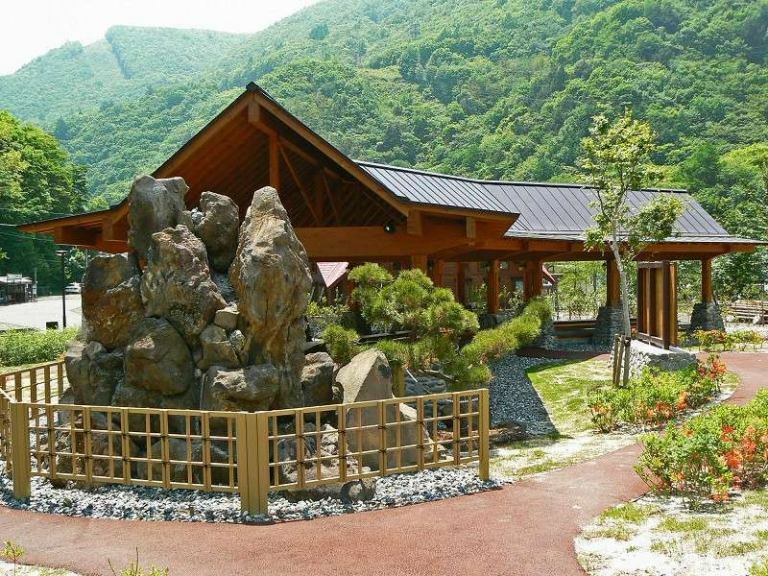 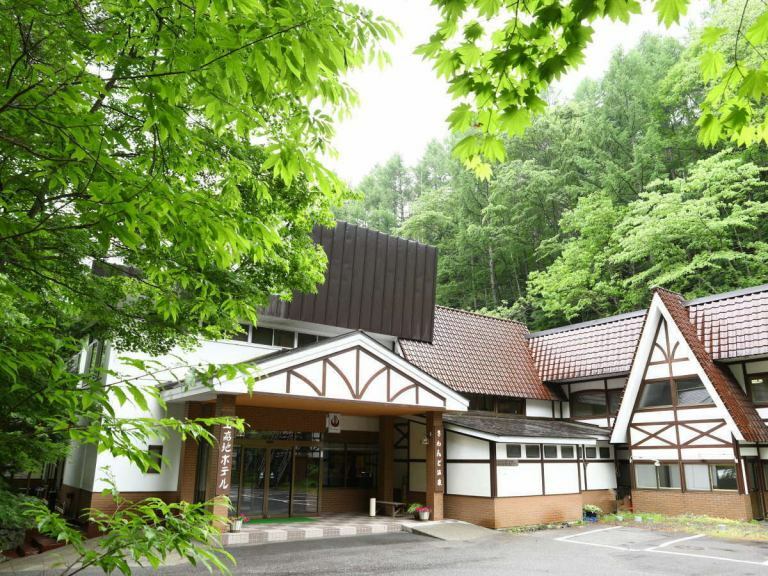 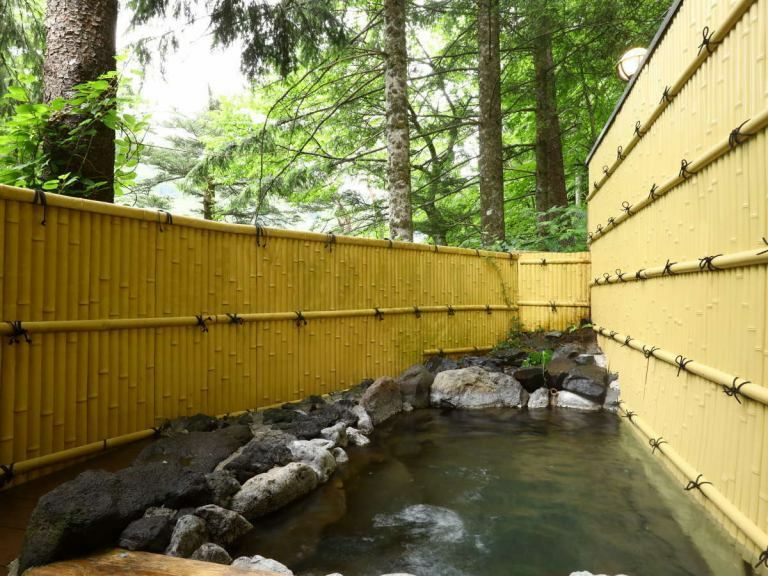 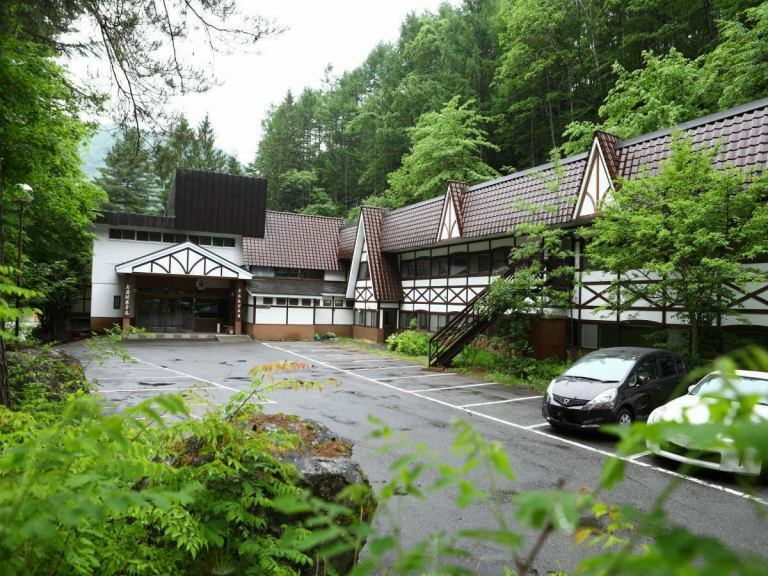 【Exterior appearance】Welcome to Kamikochi Hotel! 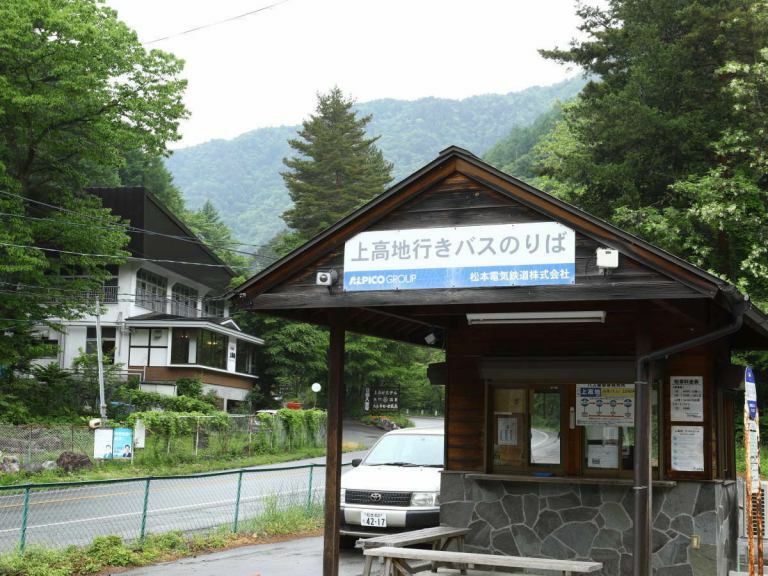 This signboard along the road is a landmark. 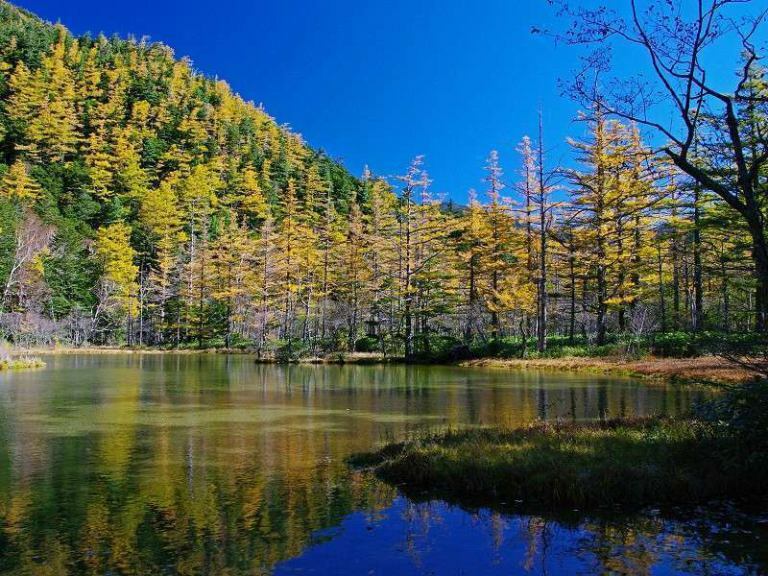 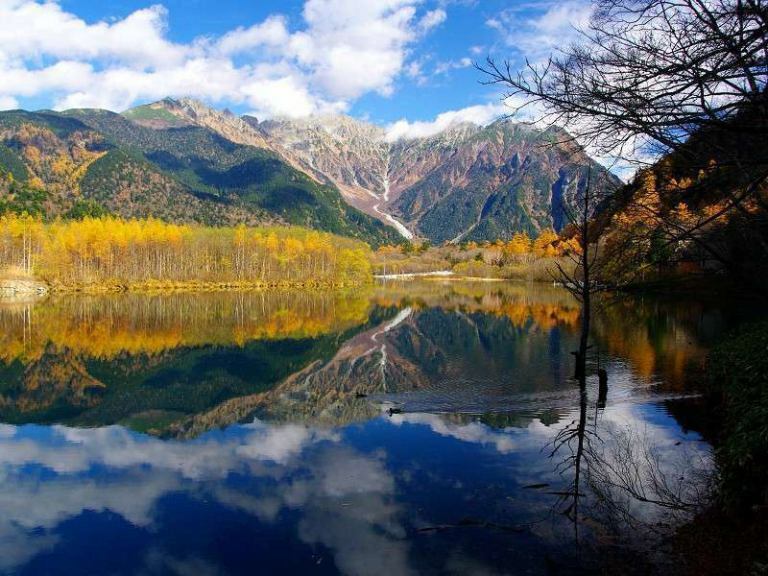 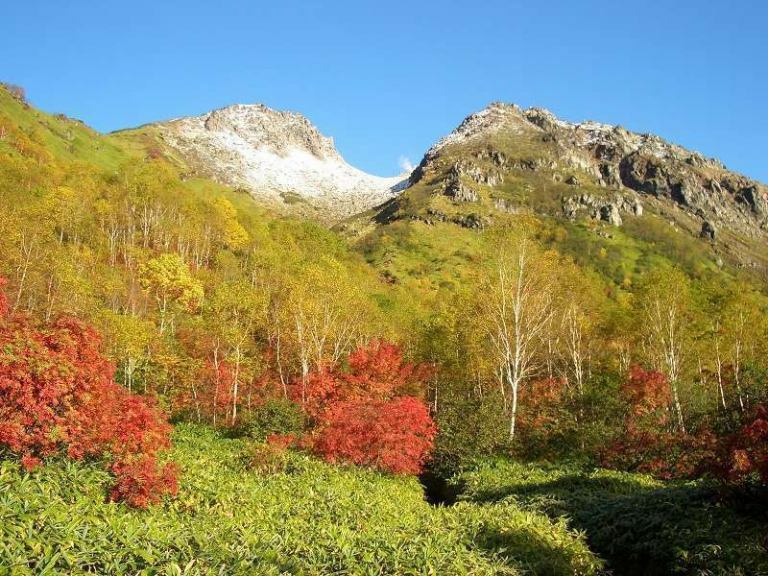 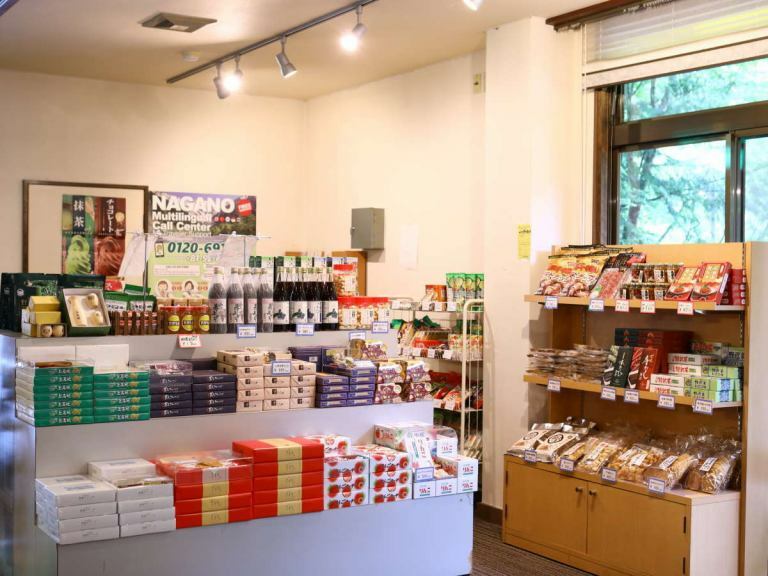 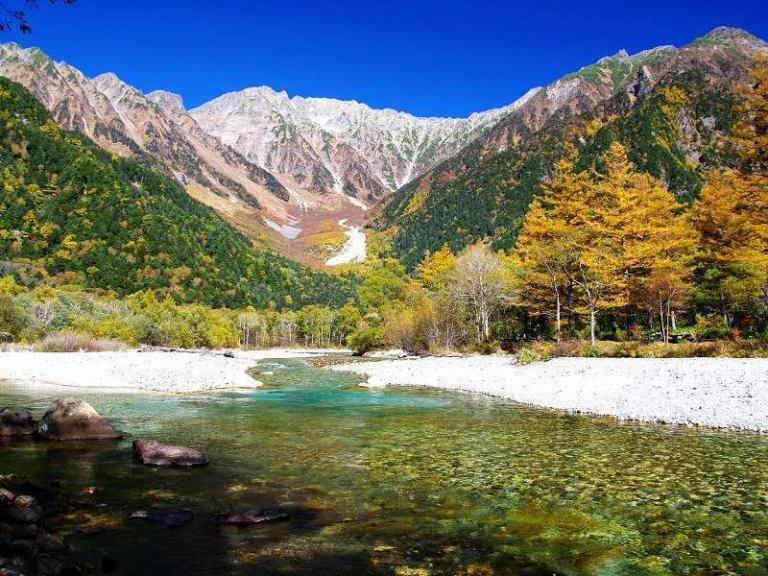 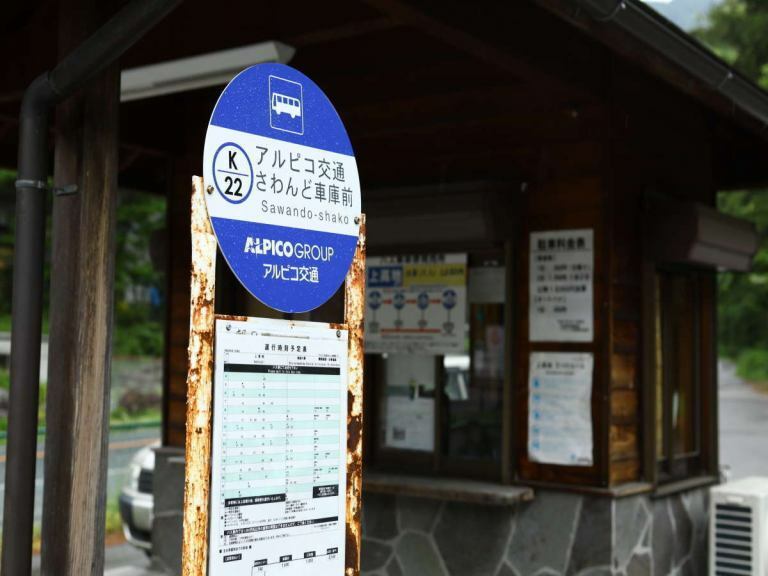 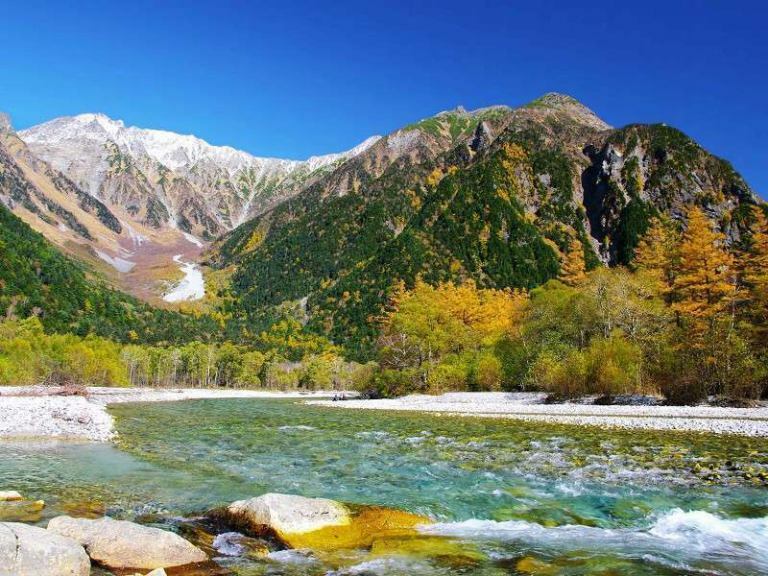 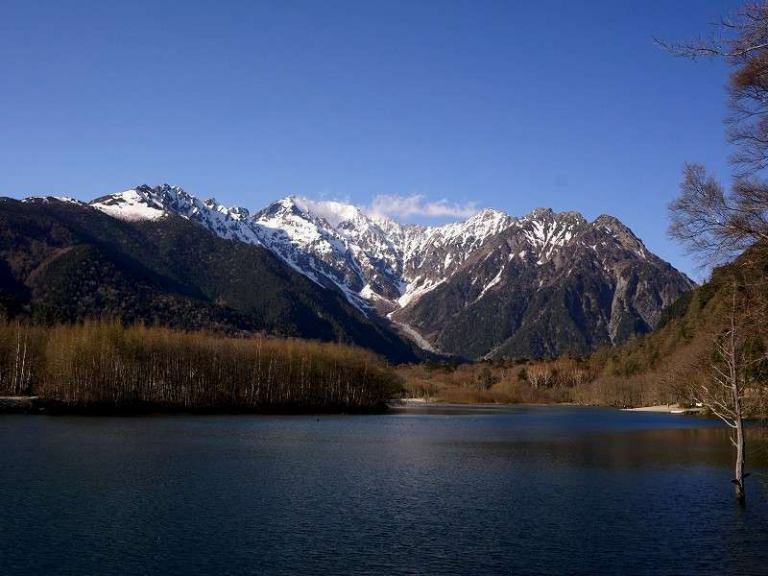 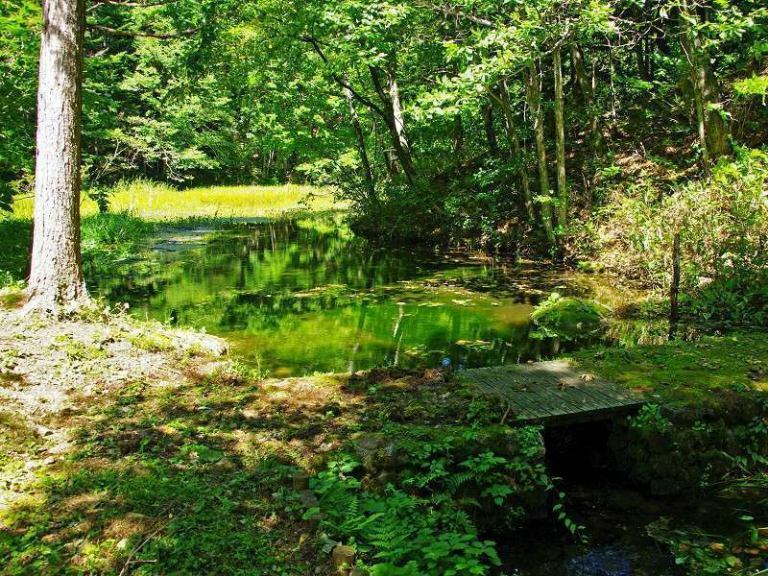 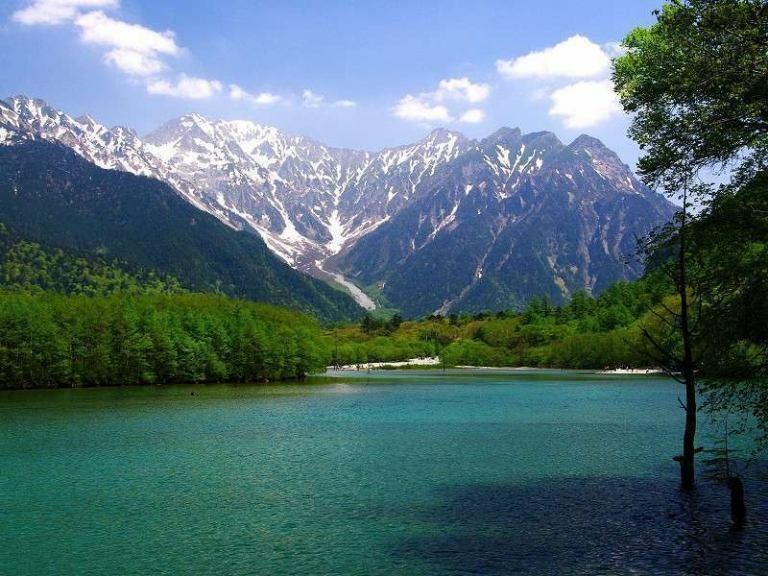 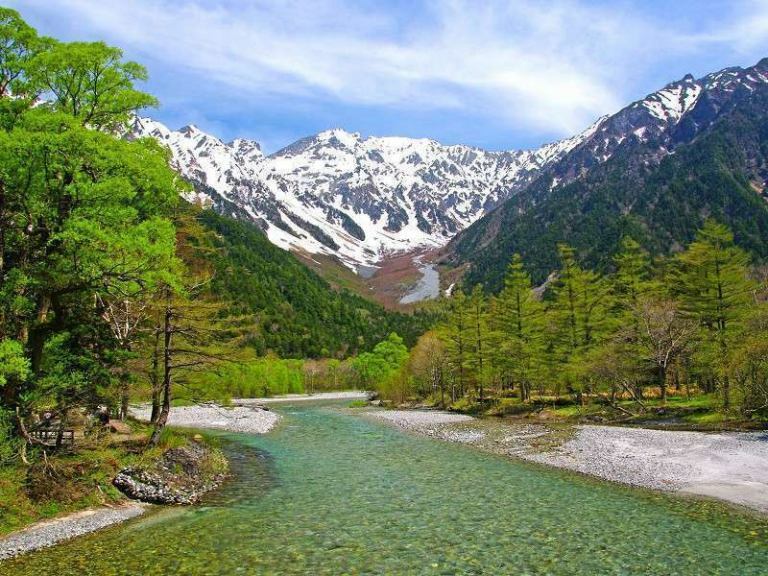 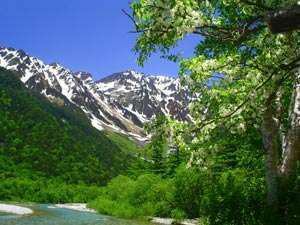 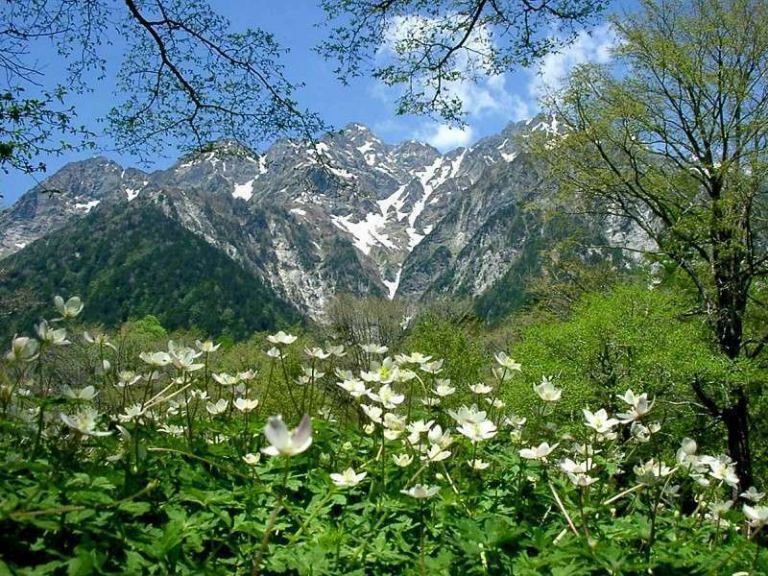 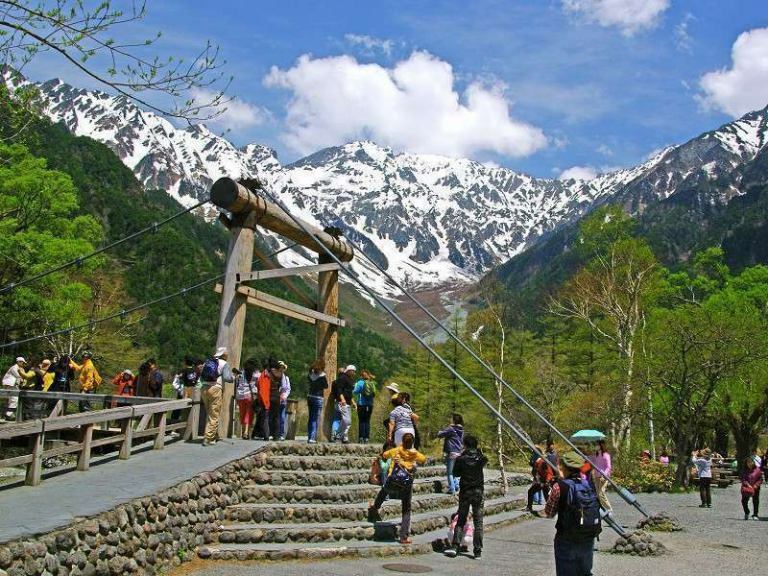 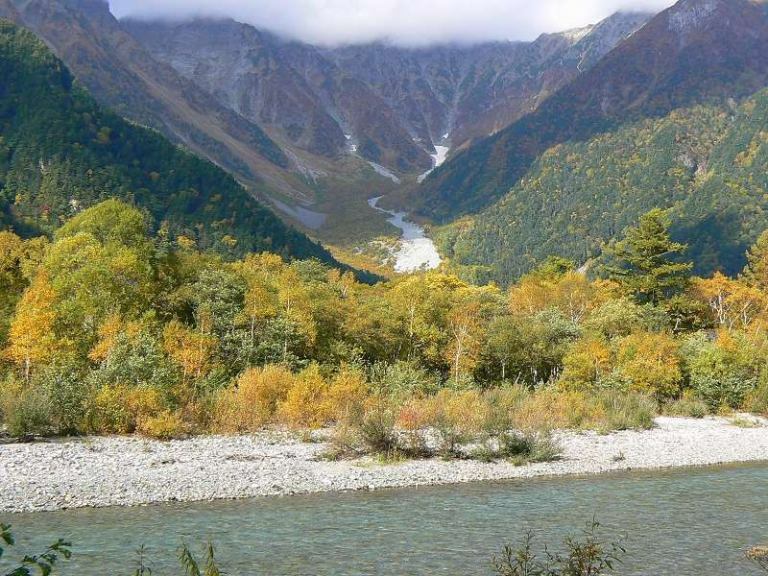 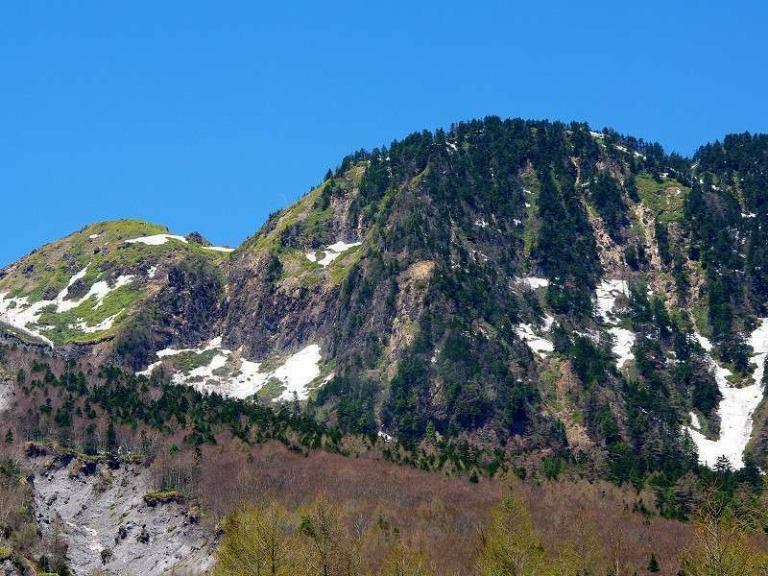 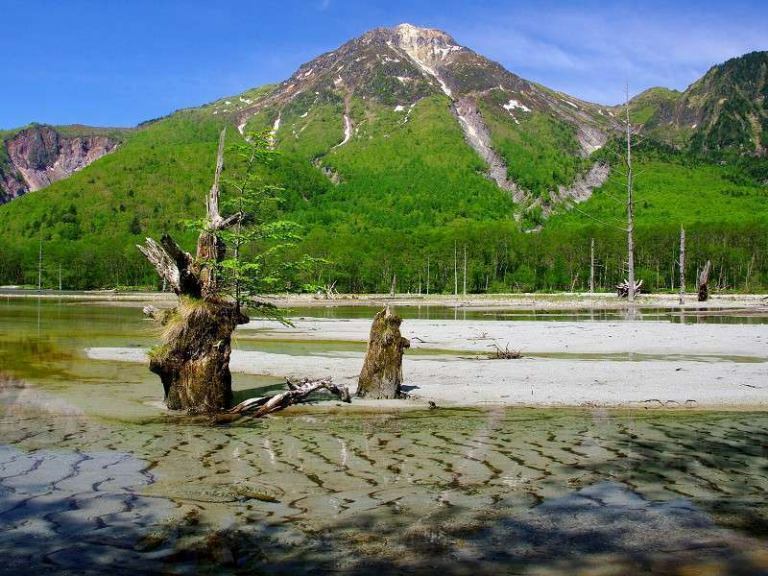 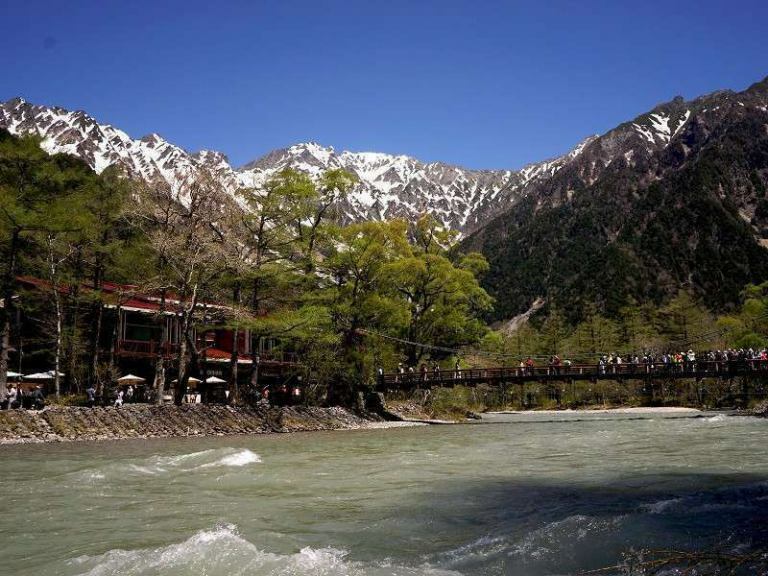 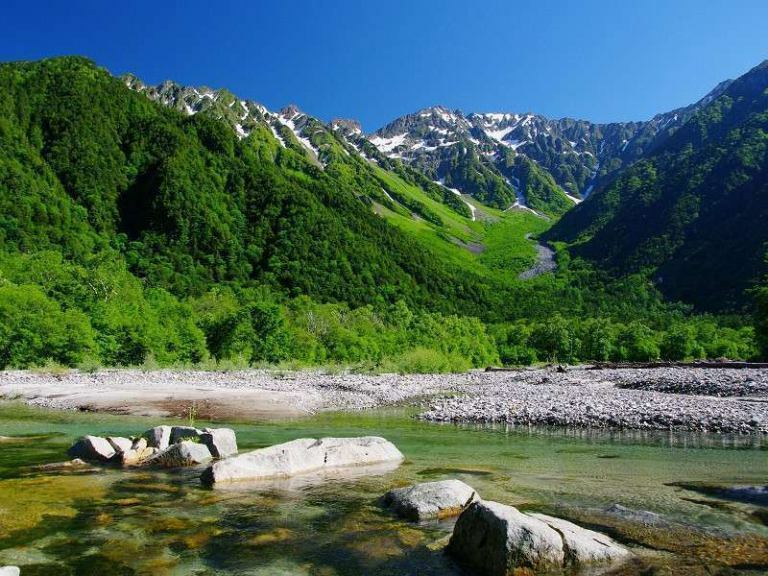 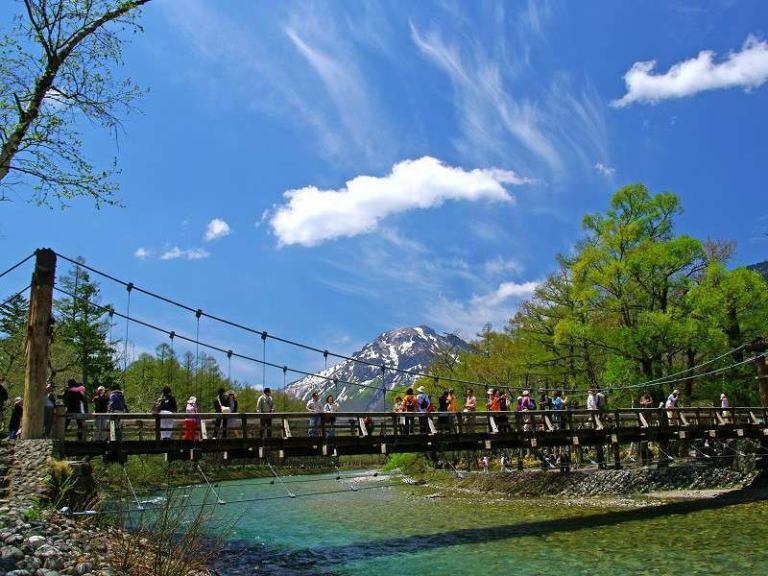 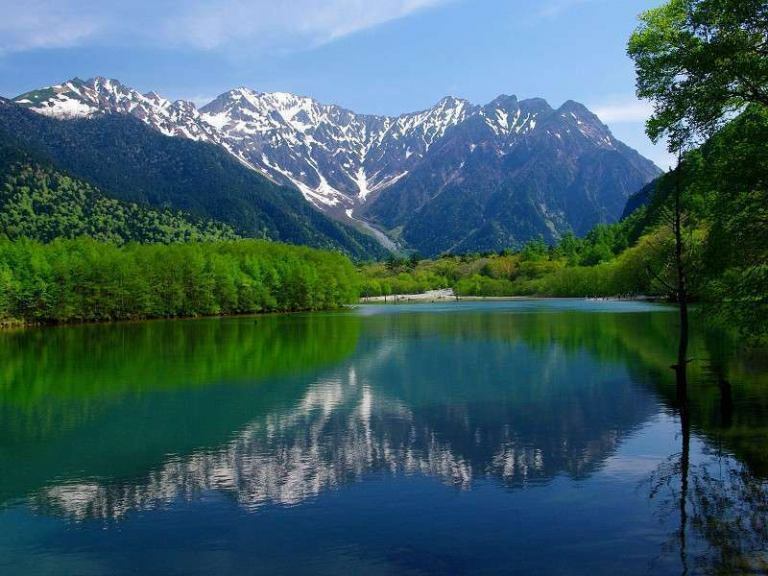 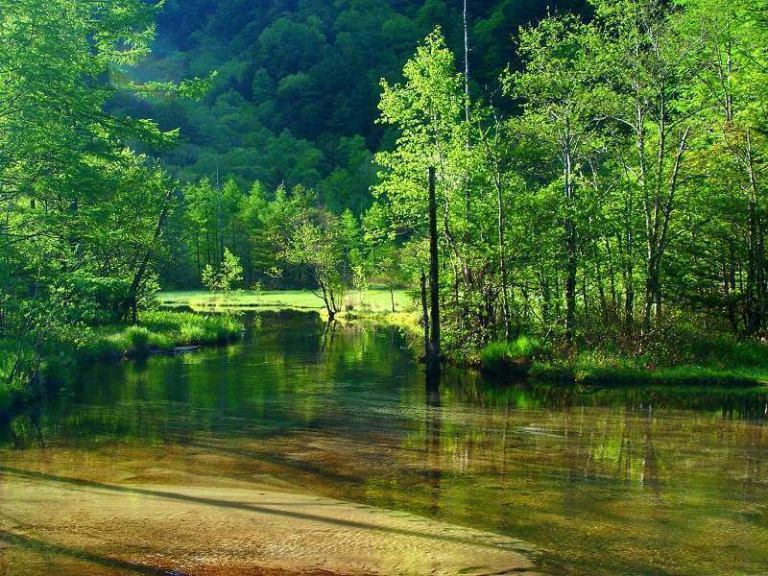 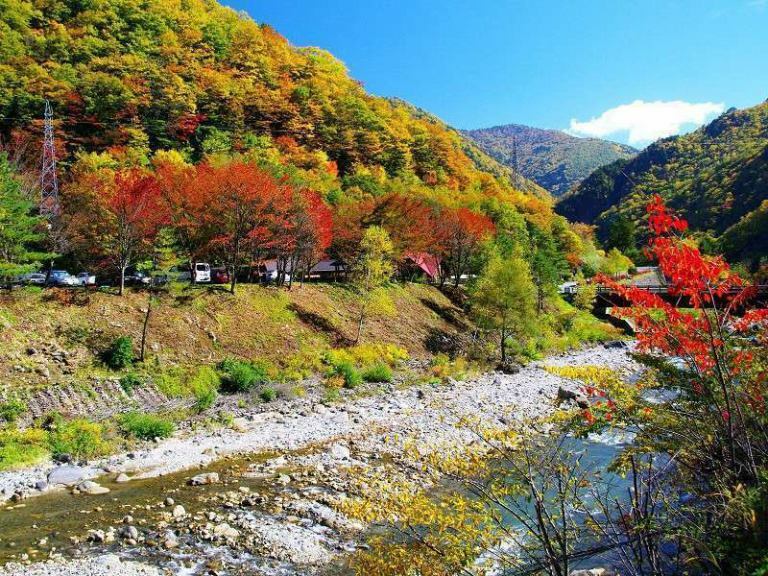 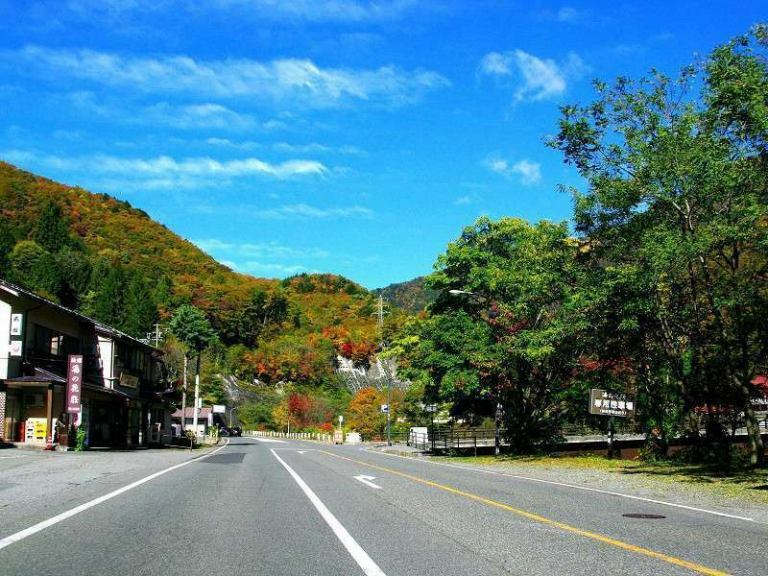 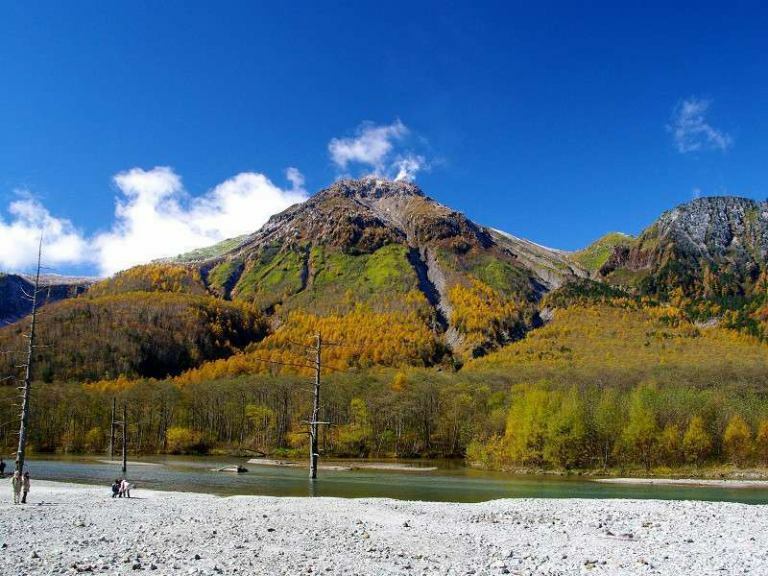 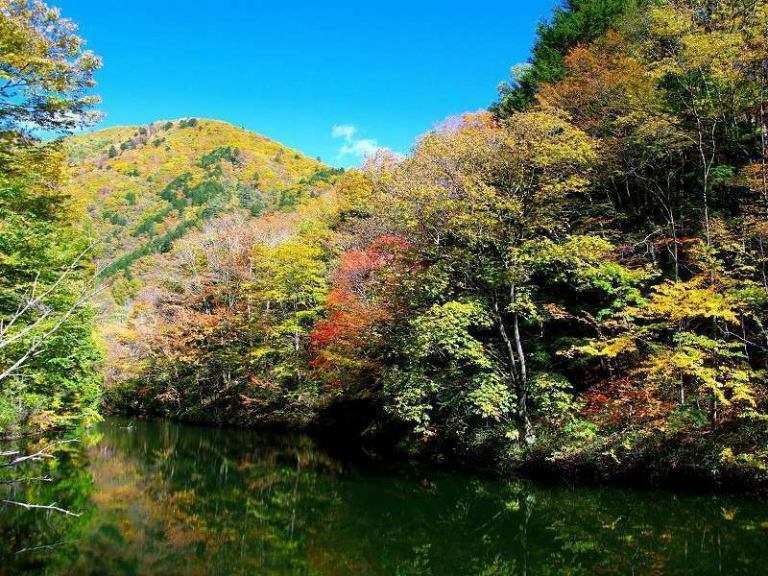 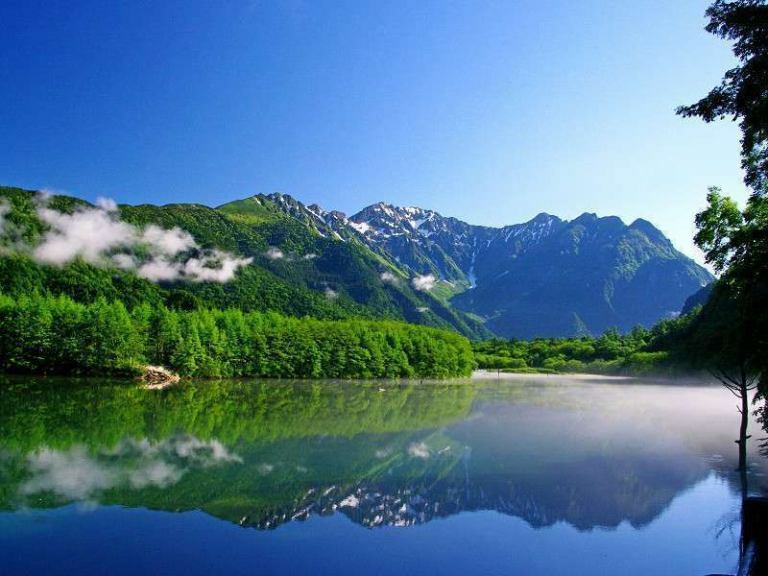 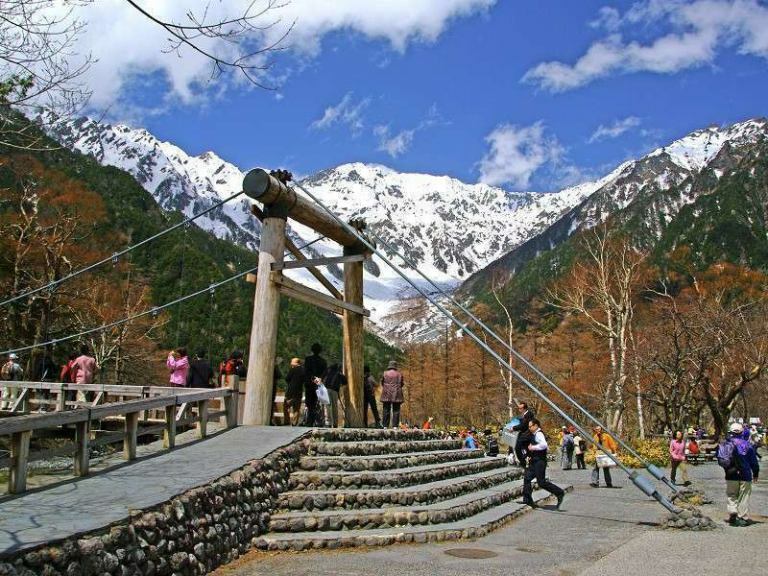 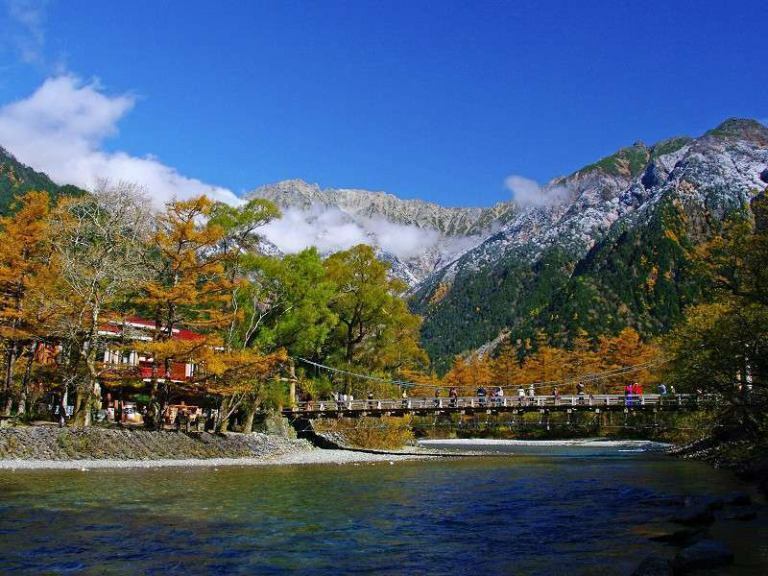 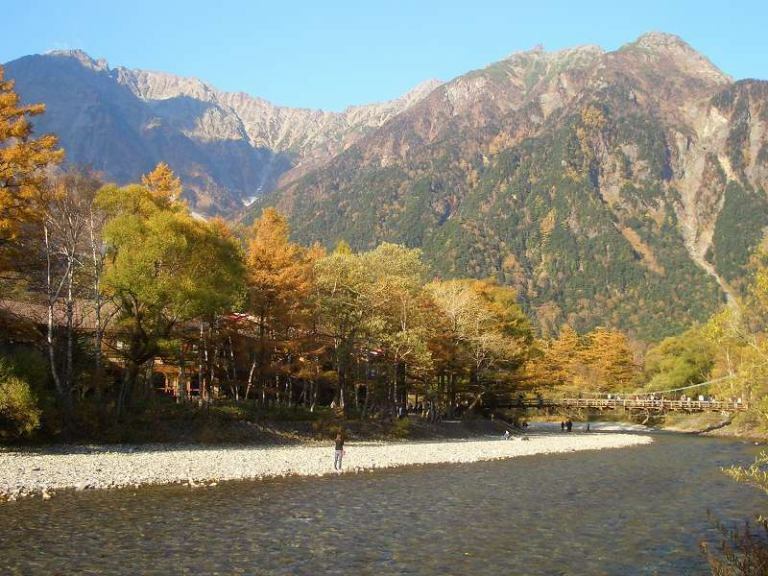 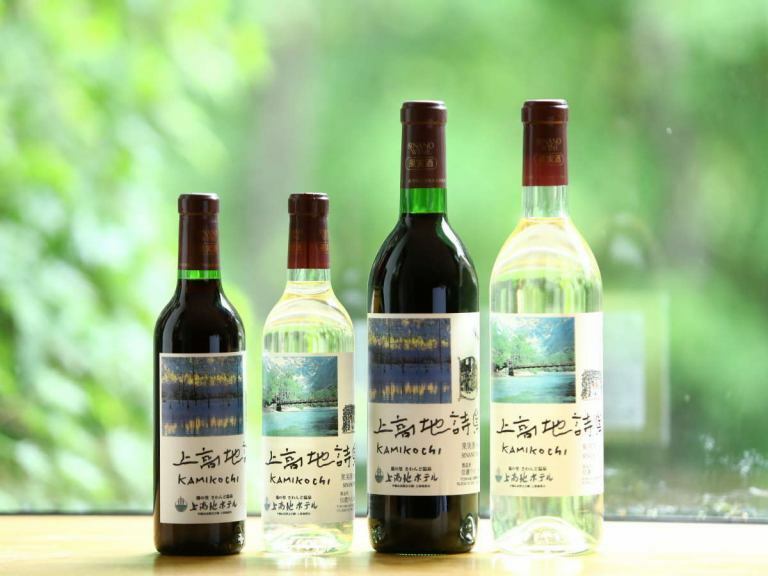 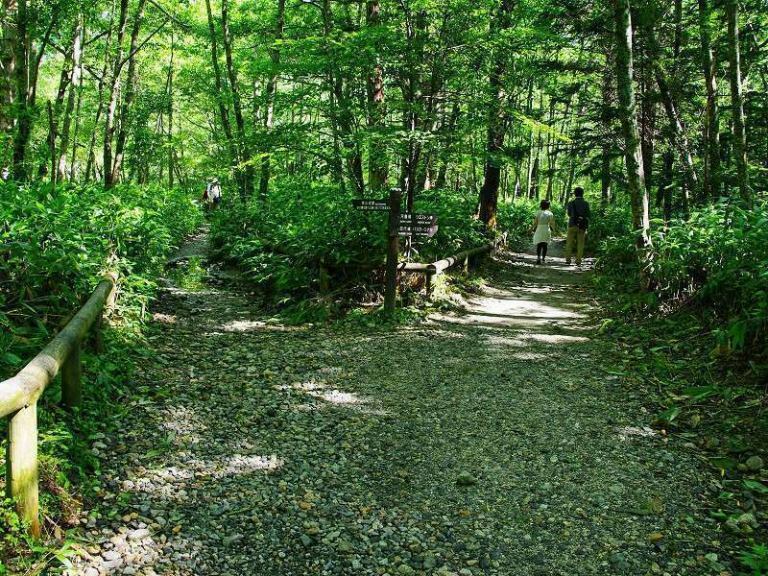 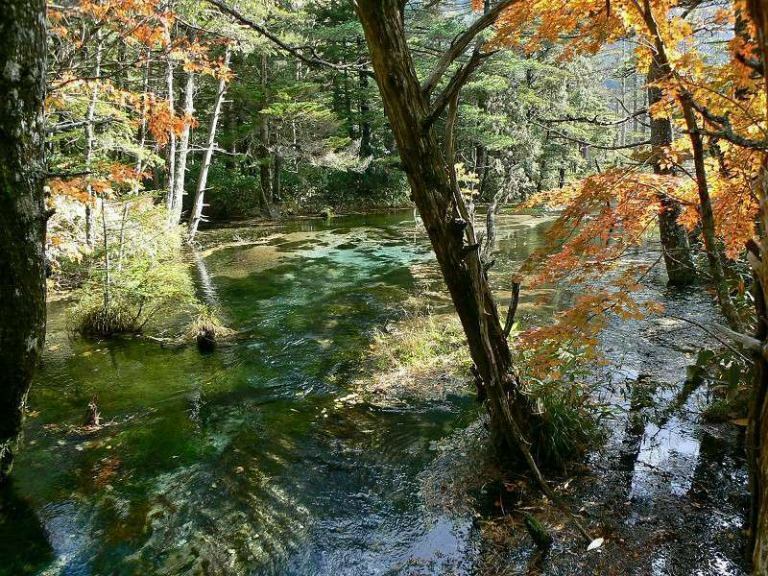 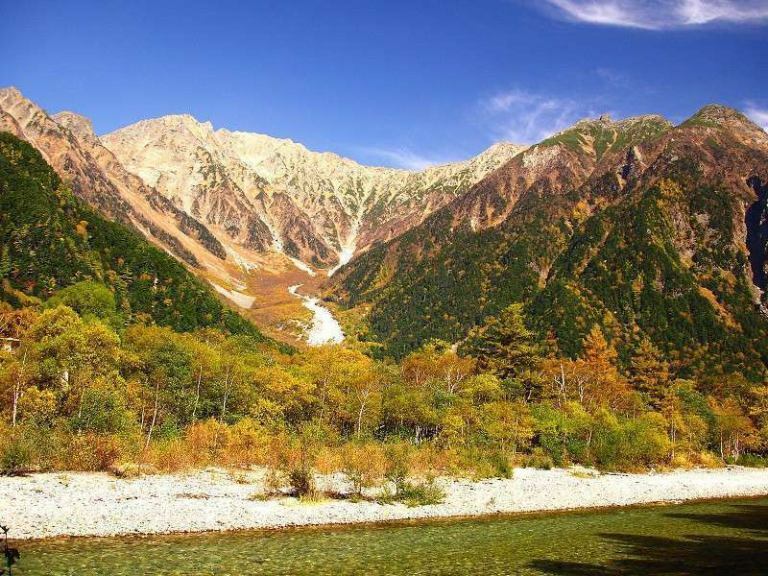 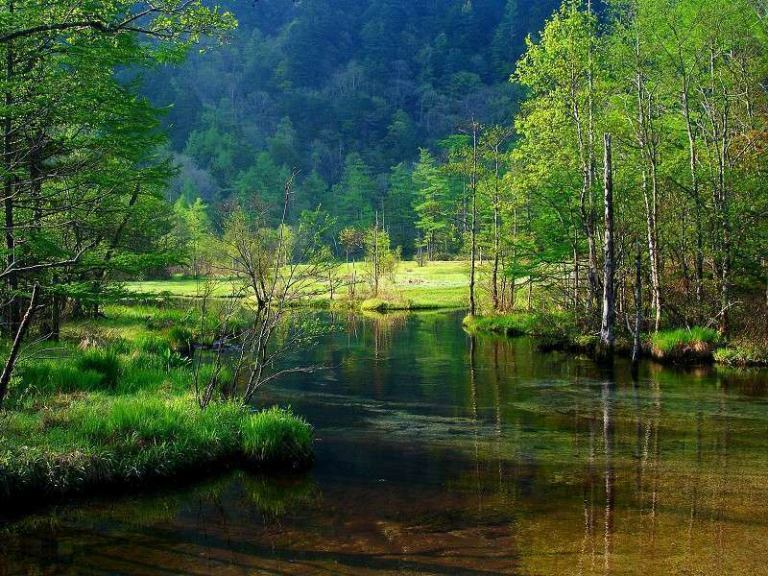 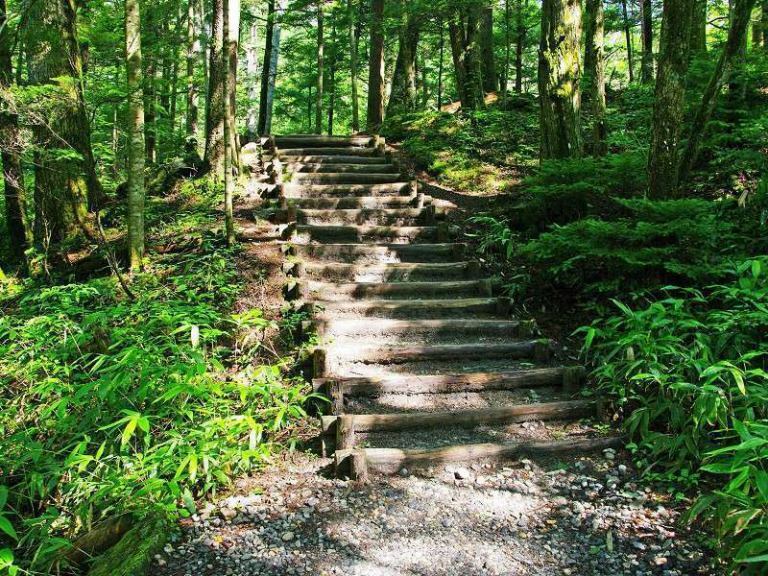 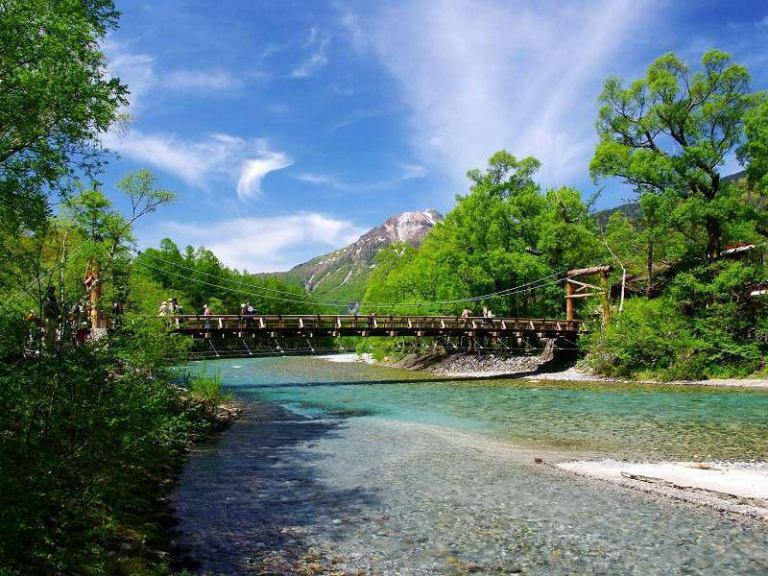 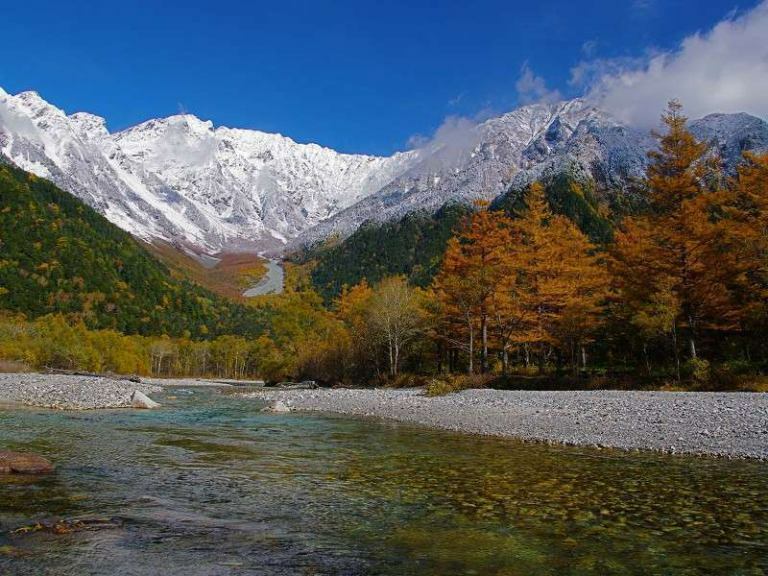 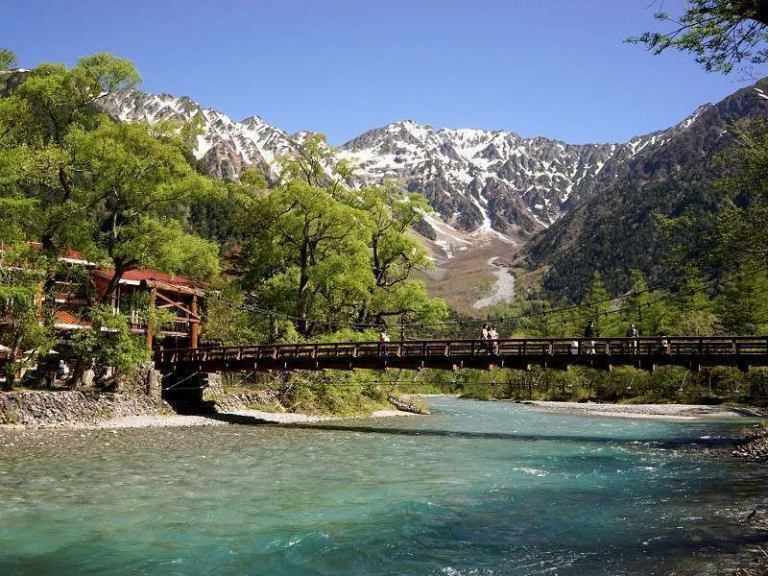 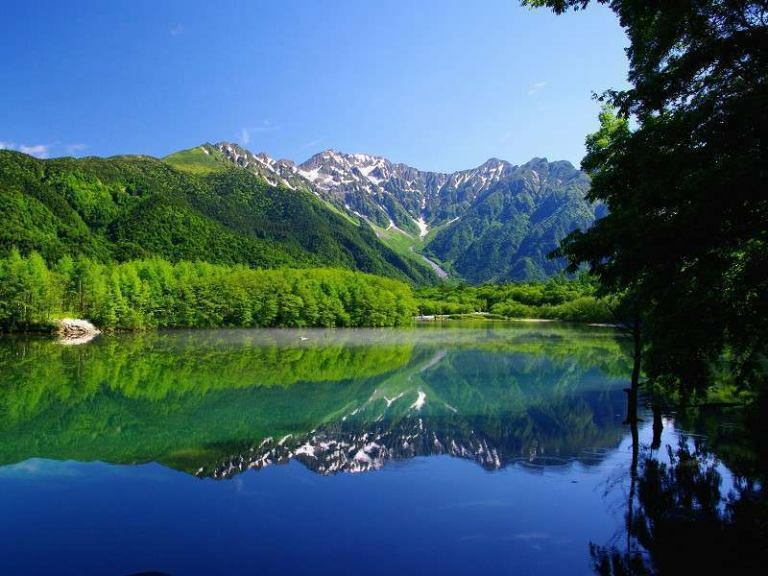 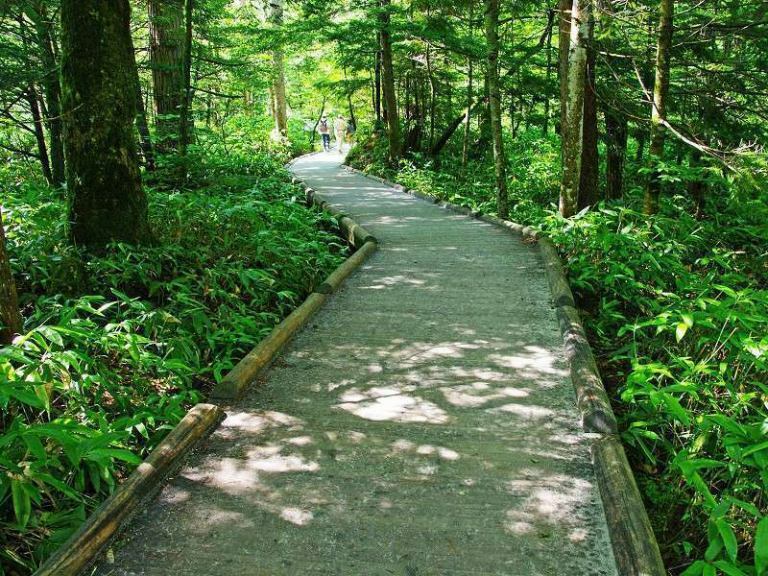 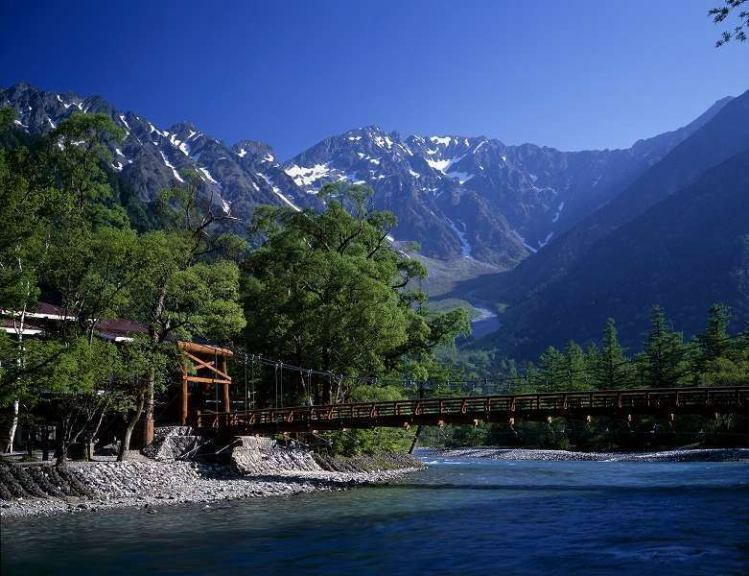 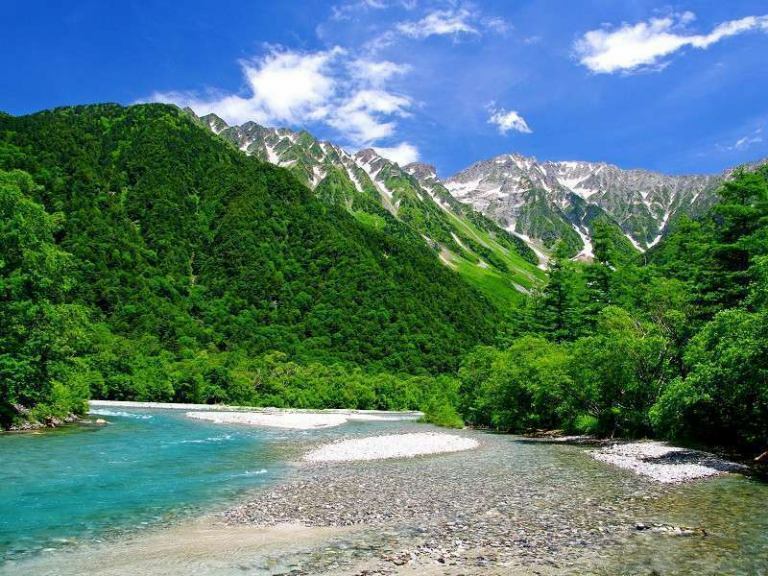 【Kamikochi summer】Kappa-bashi area is crowded with cafe and souvenir shop.